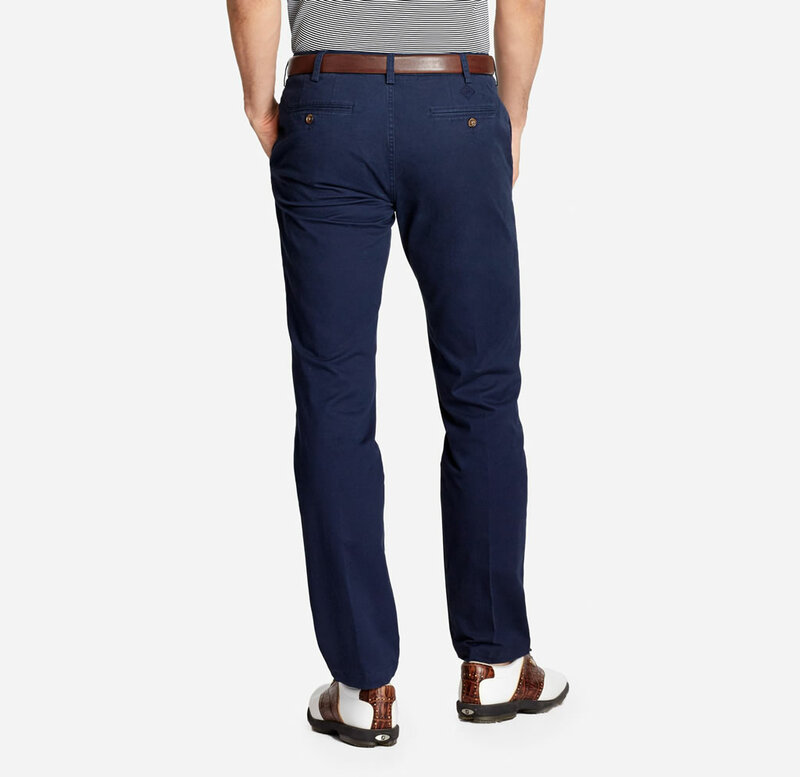 E-commerce-driven apparel company Bonobos is headquartered in New York City, and it specializes in designing and retailing men’s clothing. 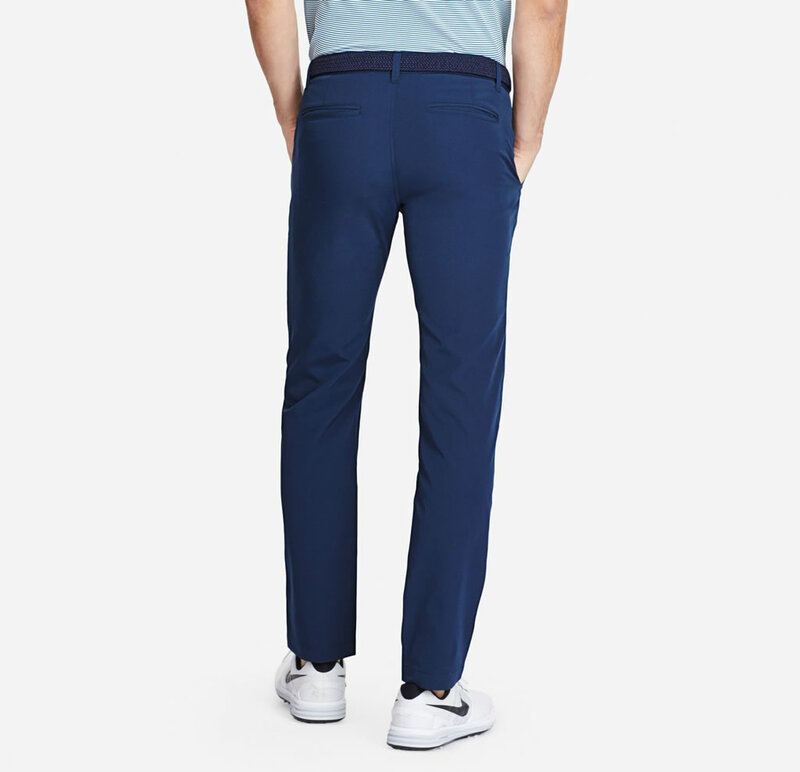 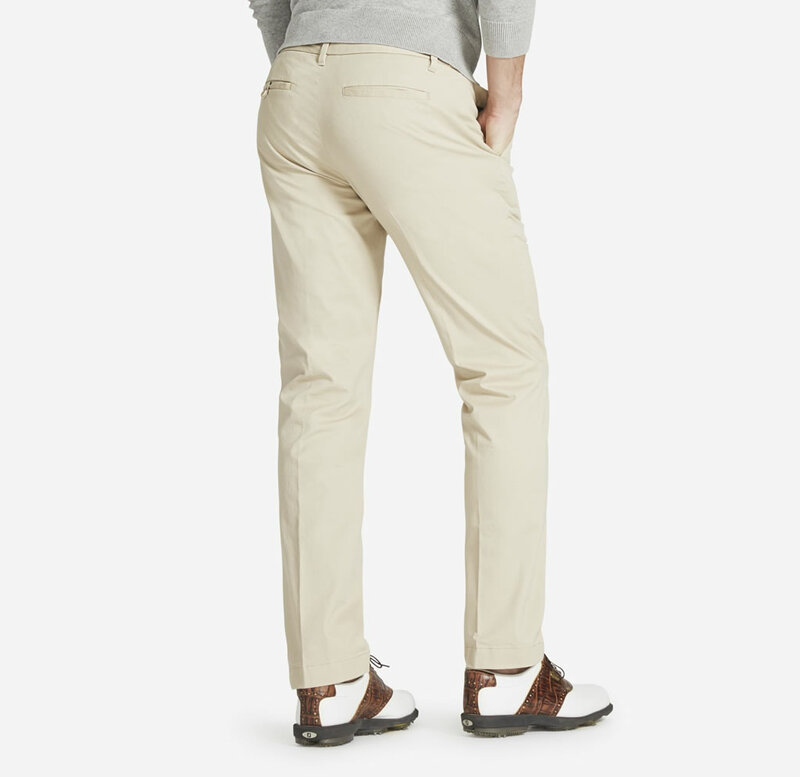 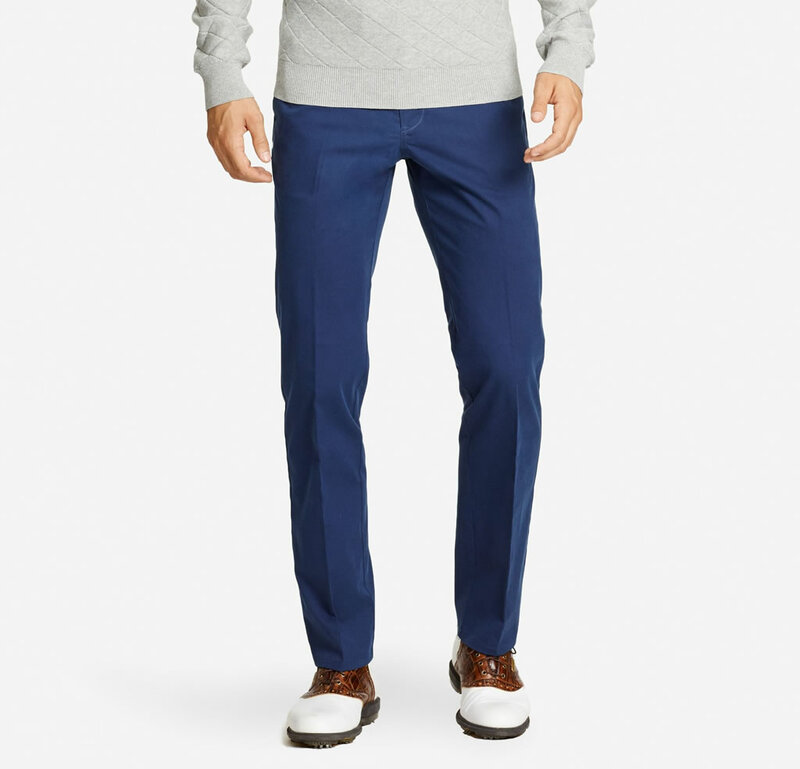 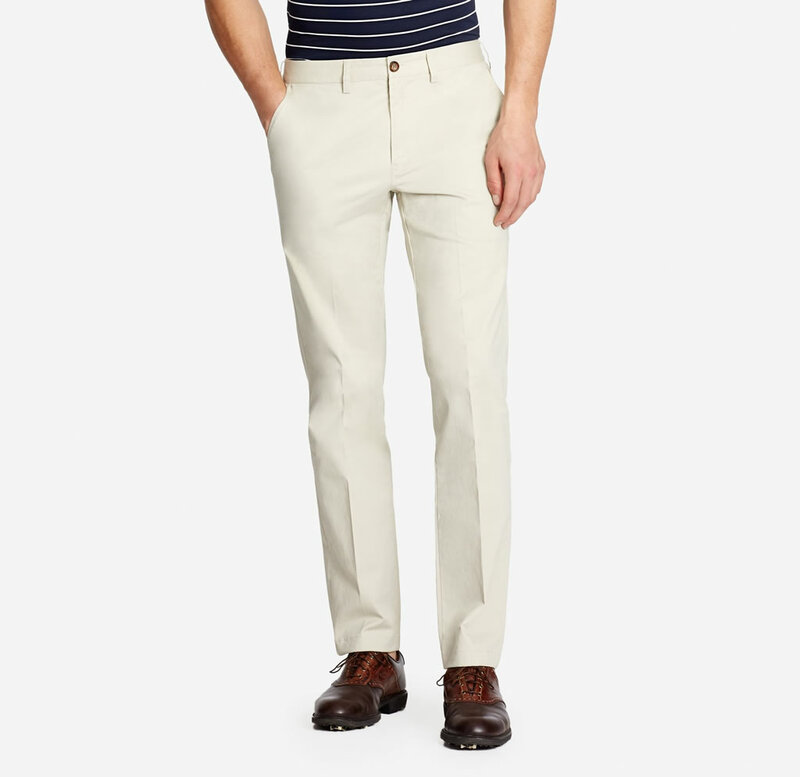 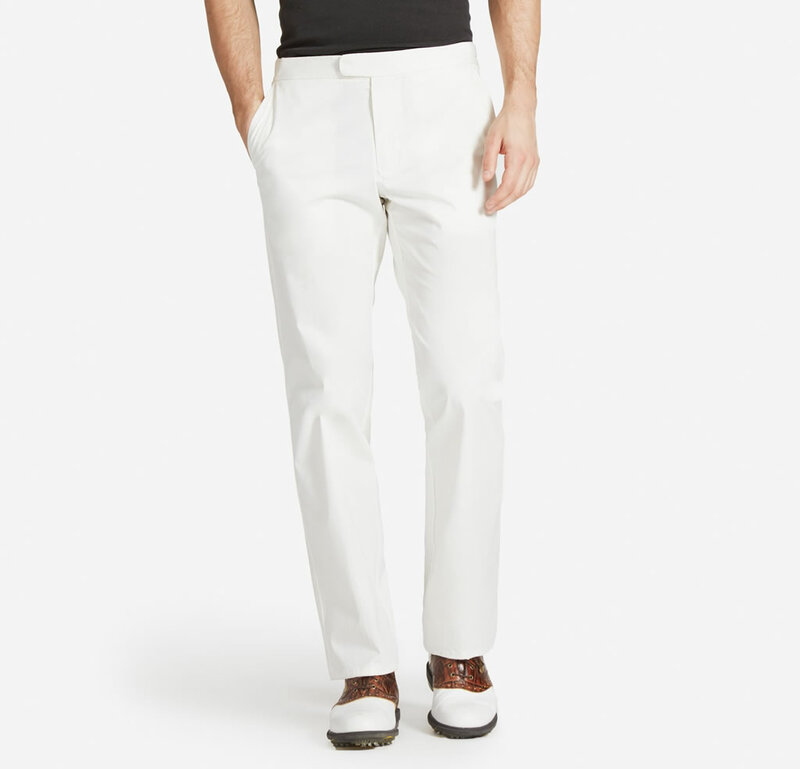 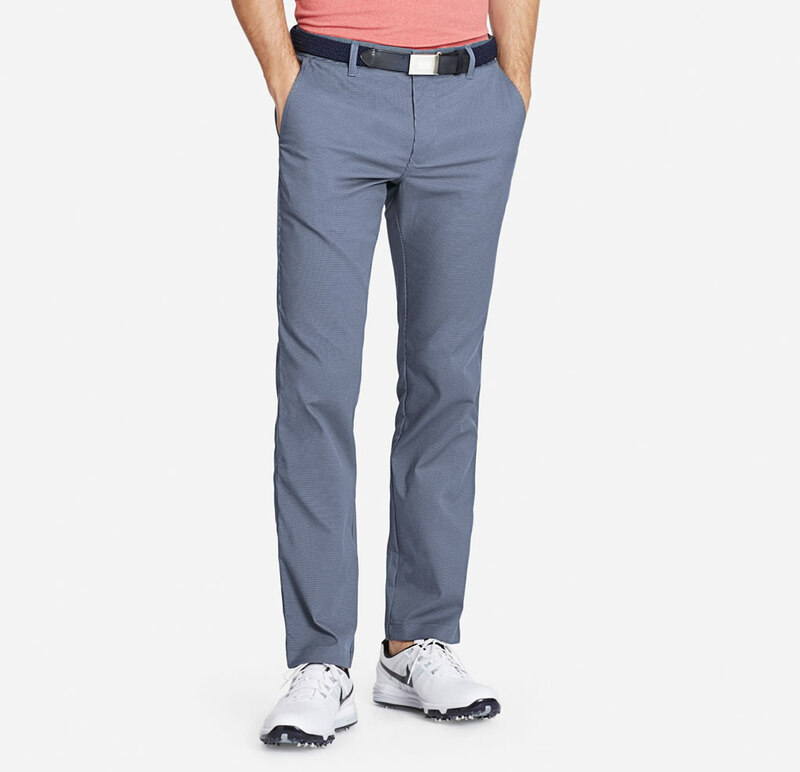 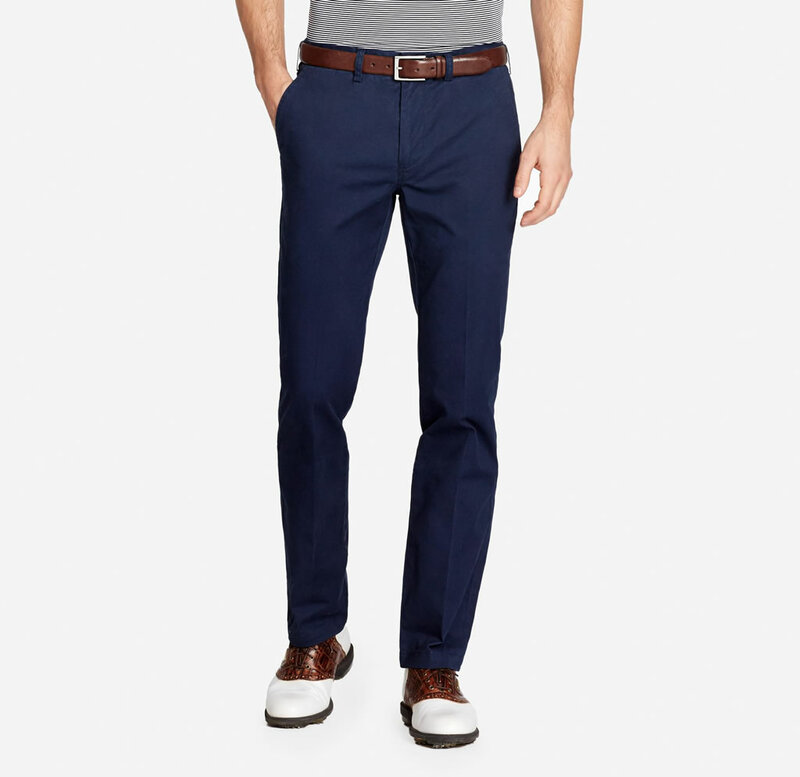 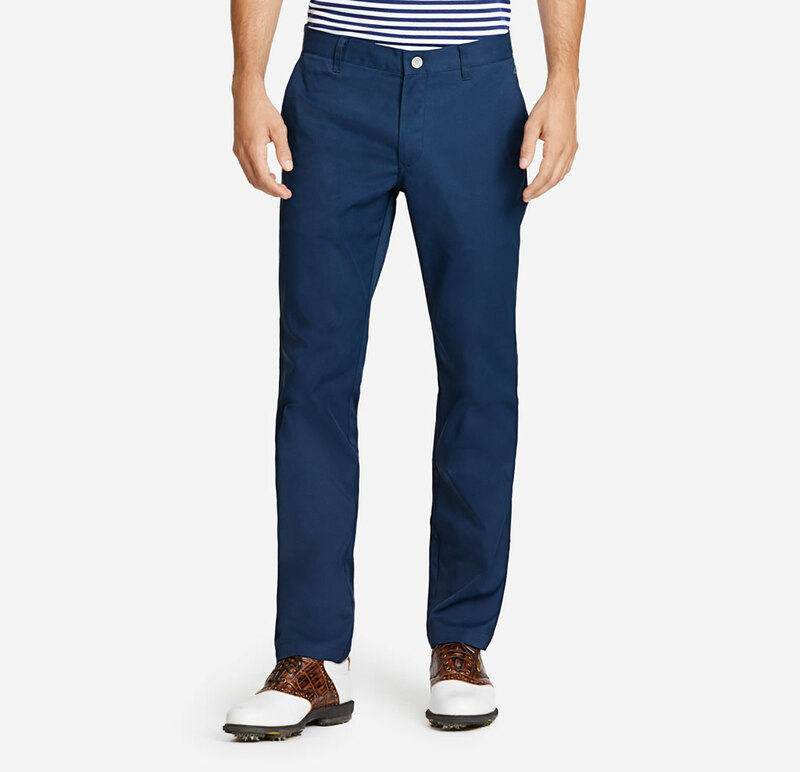 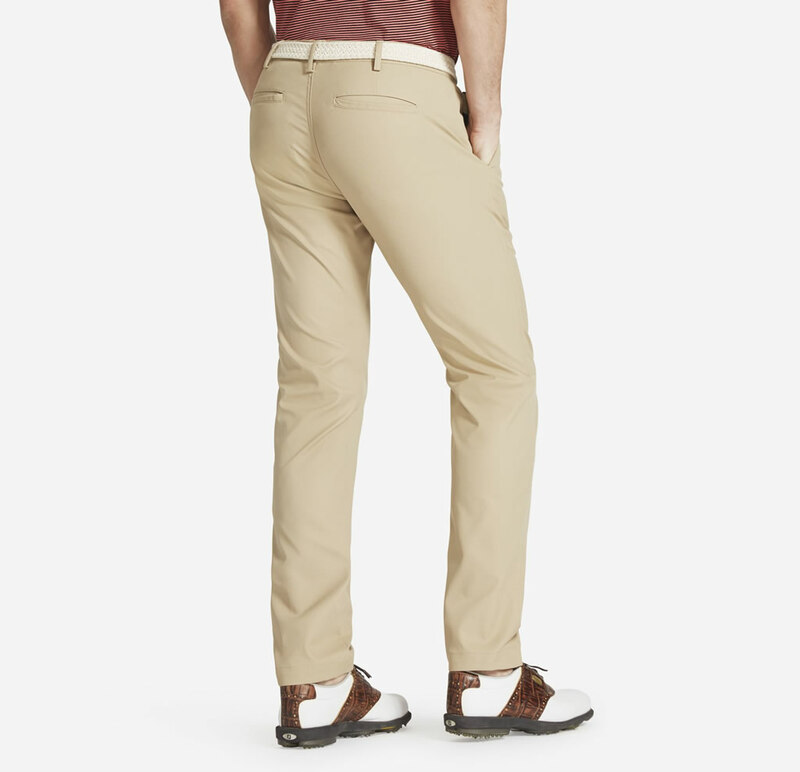 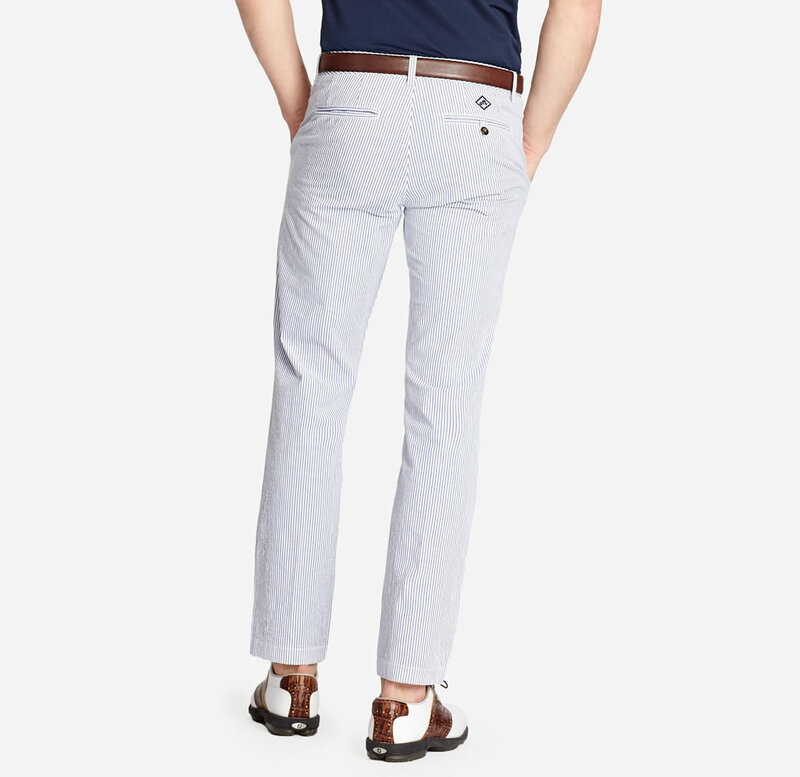 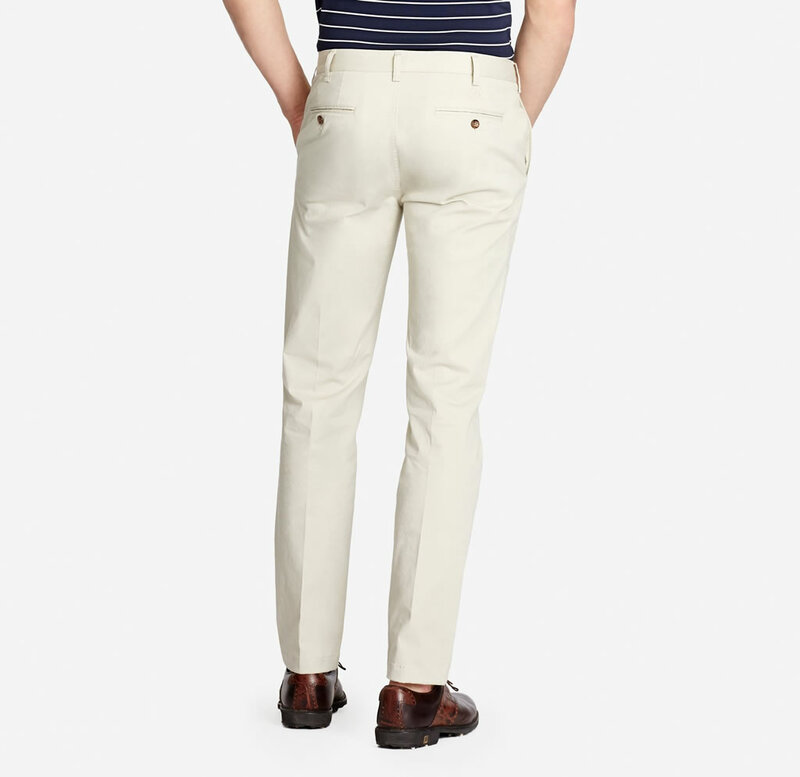 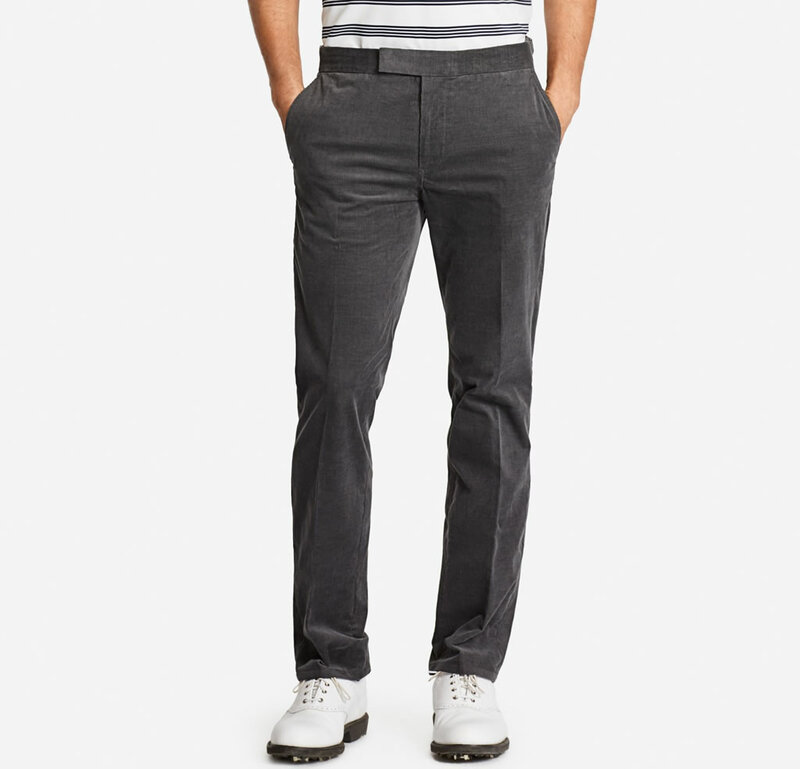 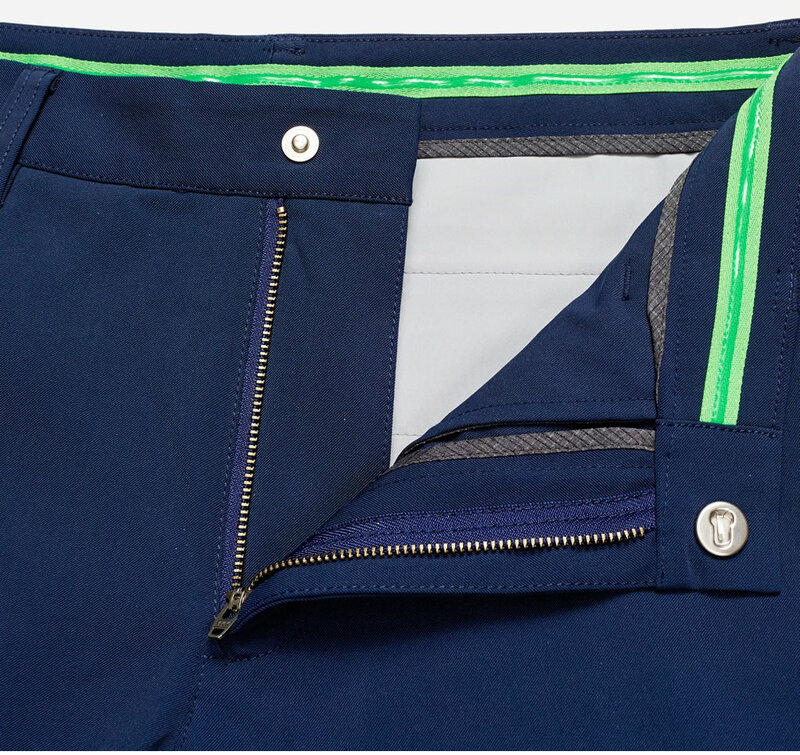 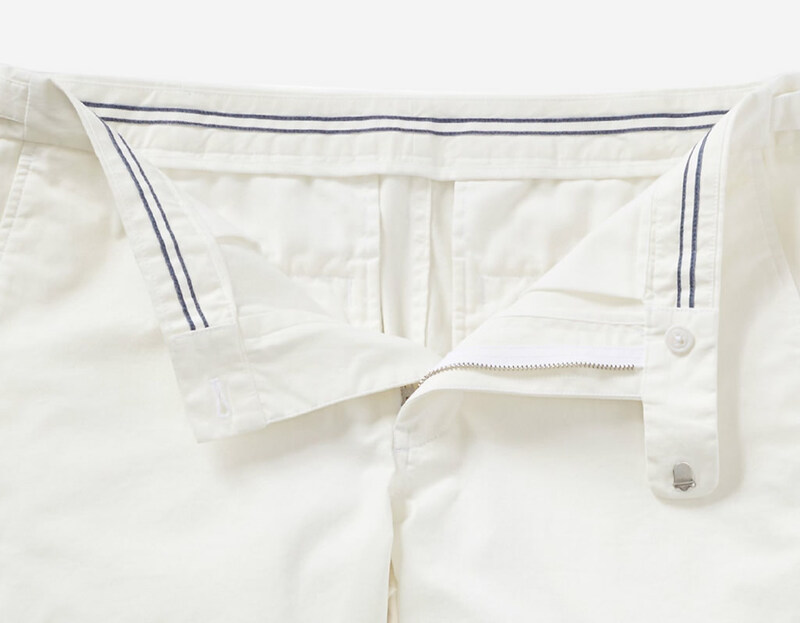 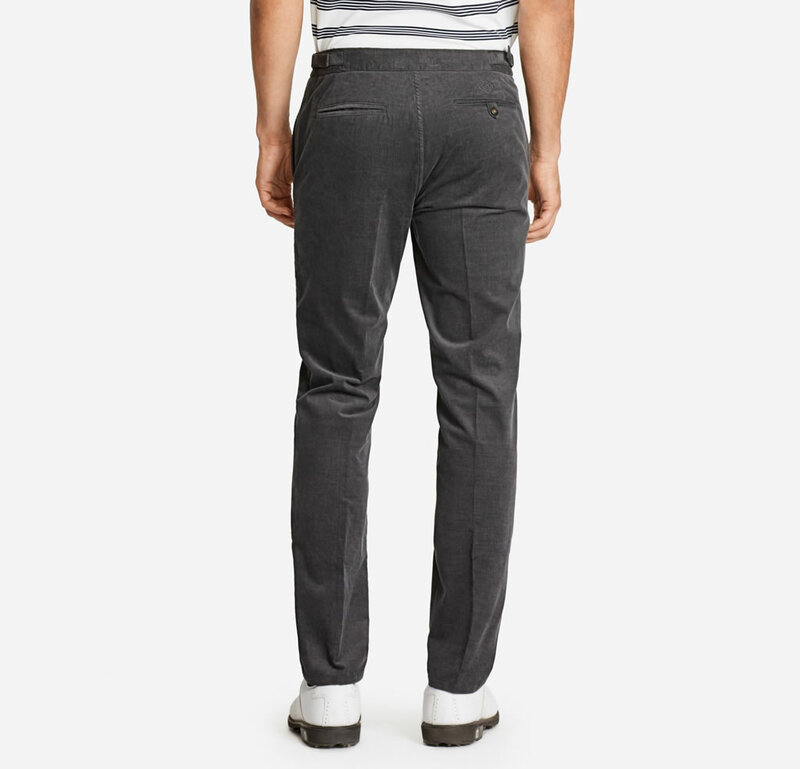 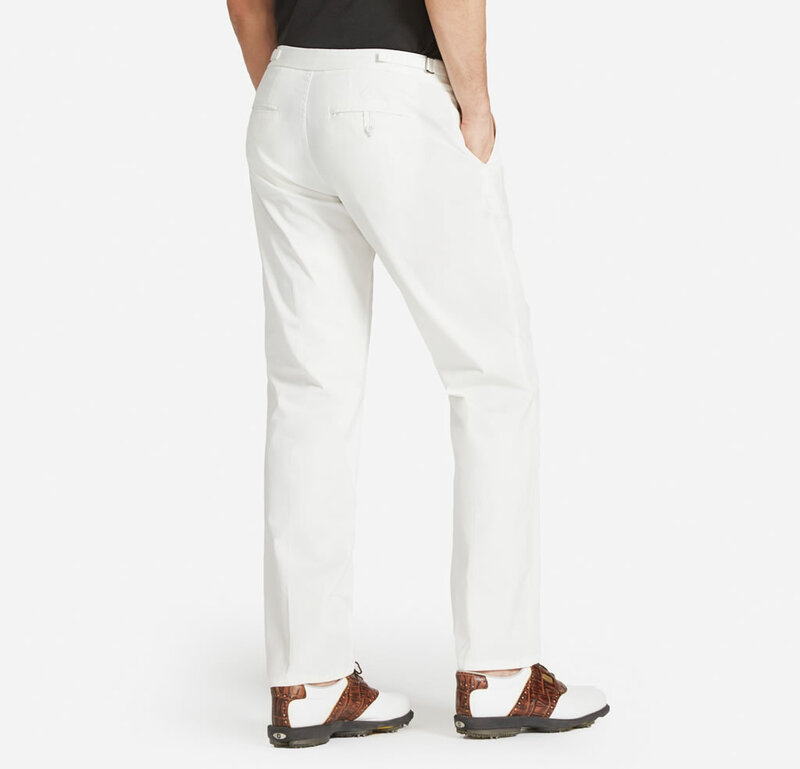 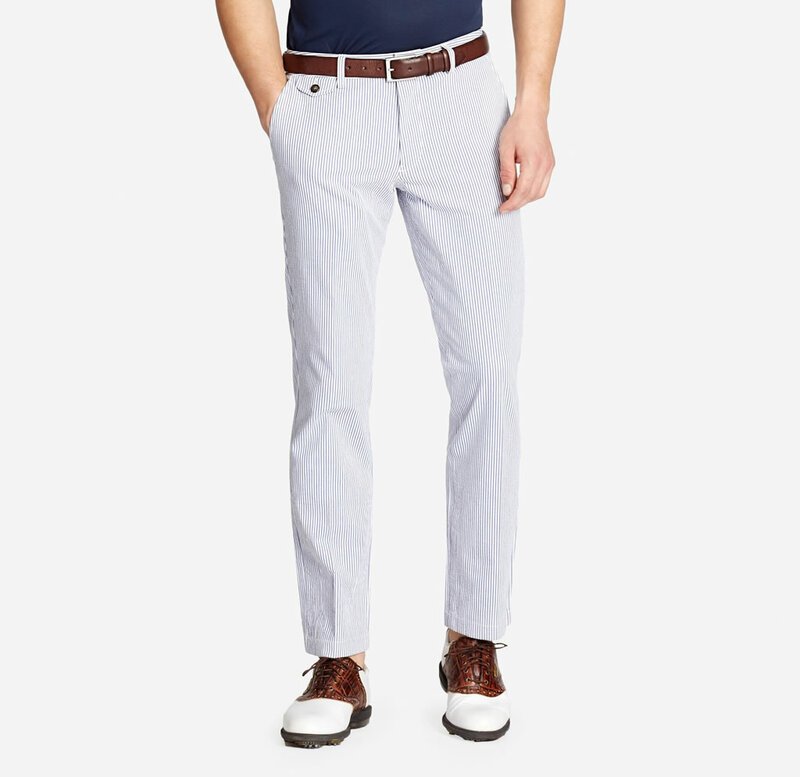 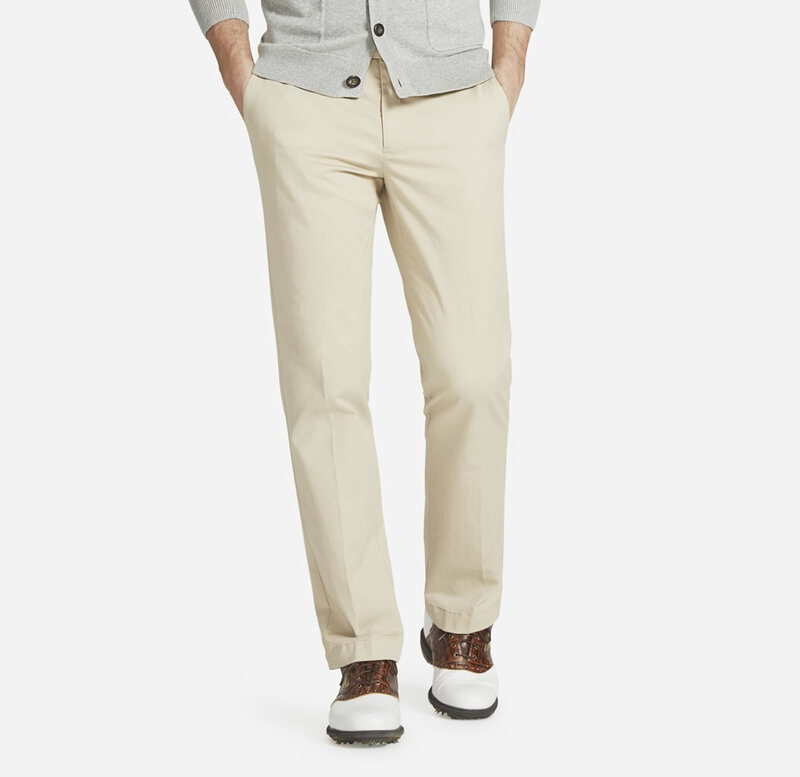 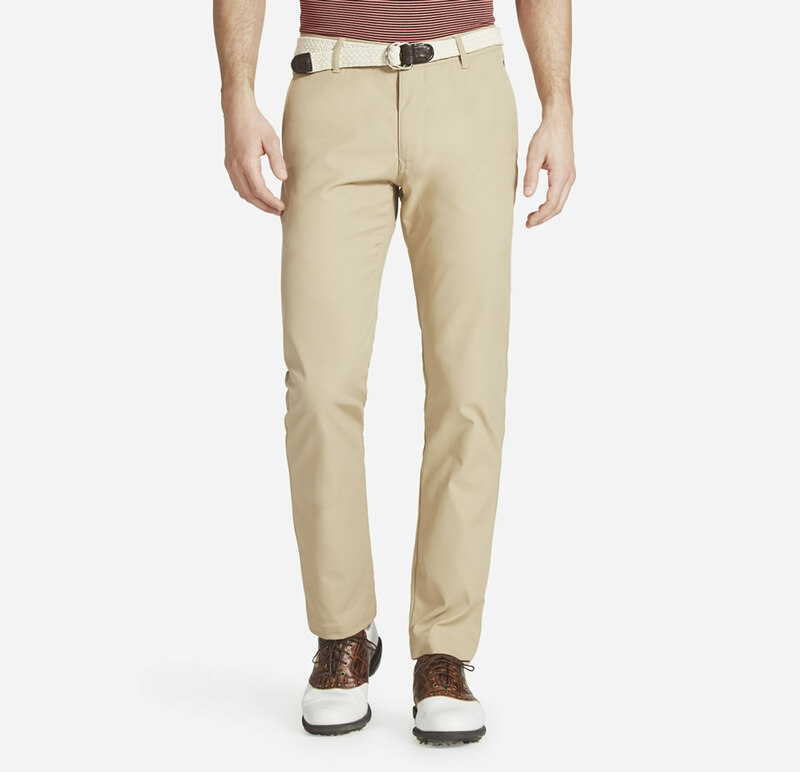 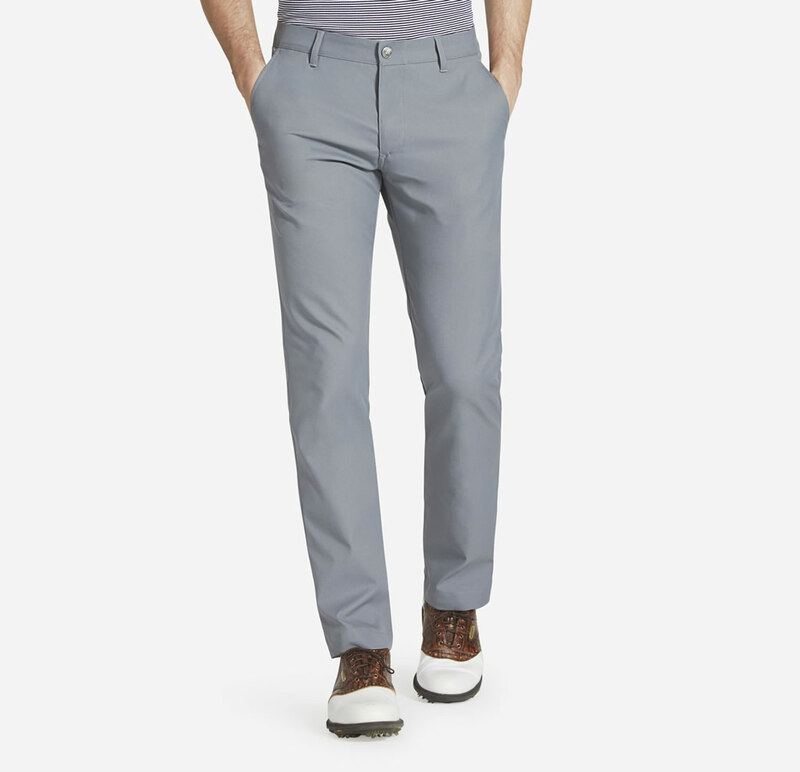 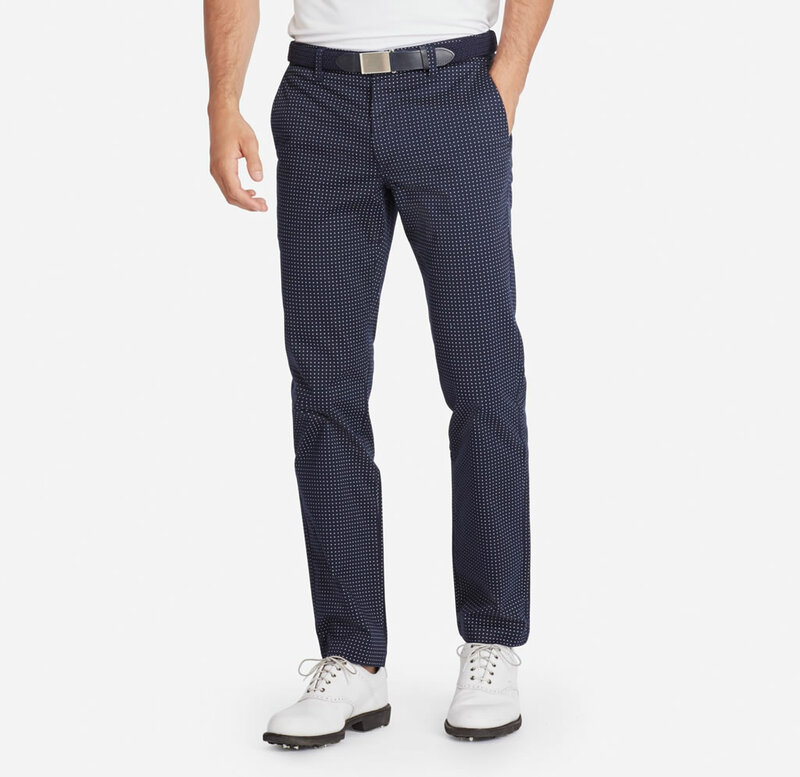 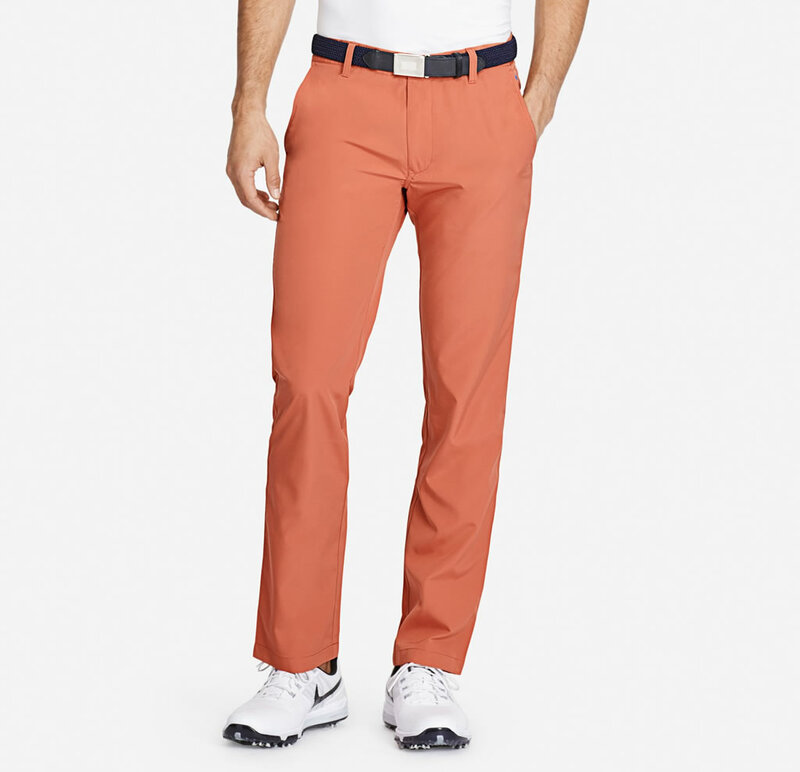 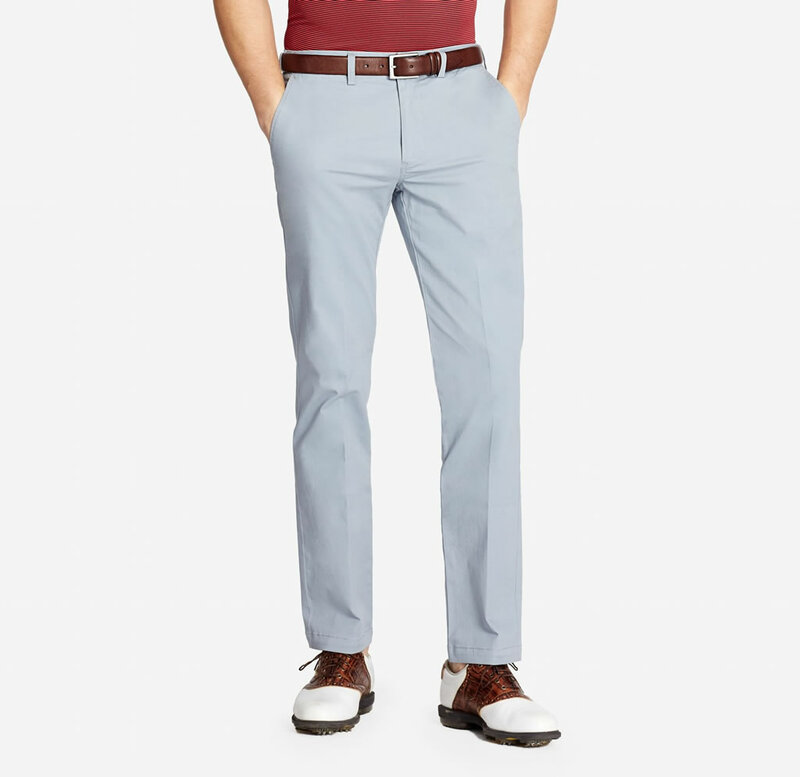 Some of the company’s most important products include men’s suits, pants, shirts, shorts, swimwear, denim, and various accessories, but today we’re going to focus on five perfect Bonobos golf pants for men. 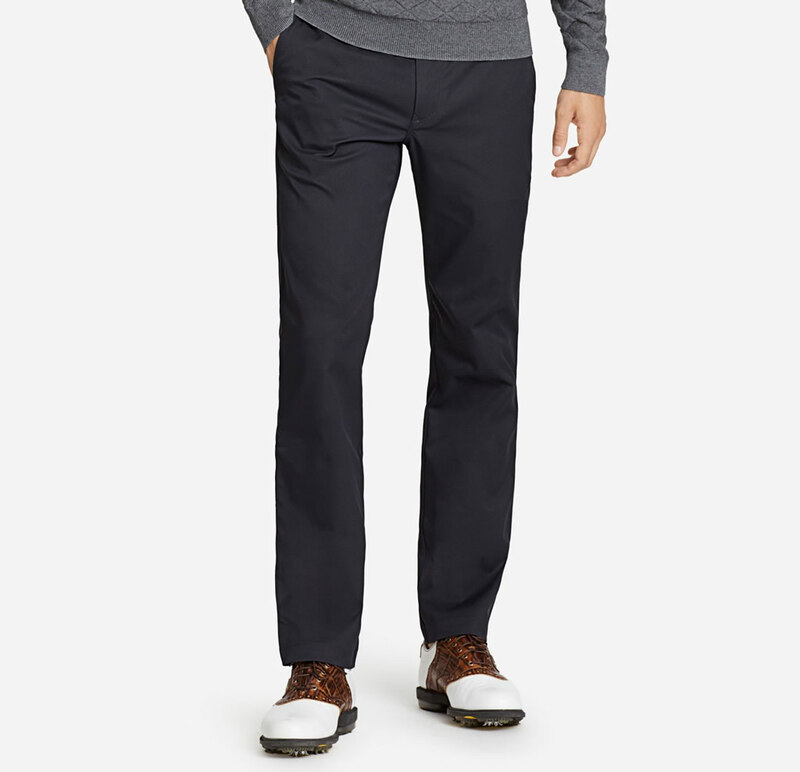 Available in colorways such as Black, Grey, and Navy, the Highland Tour Pant was created using a mix of 96% Polyester and 4% Elastane, and it offers a 4-way performance stretch with a durable water repellent finish. 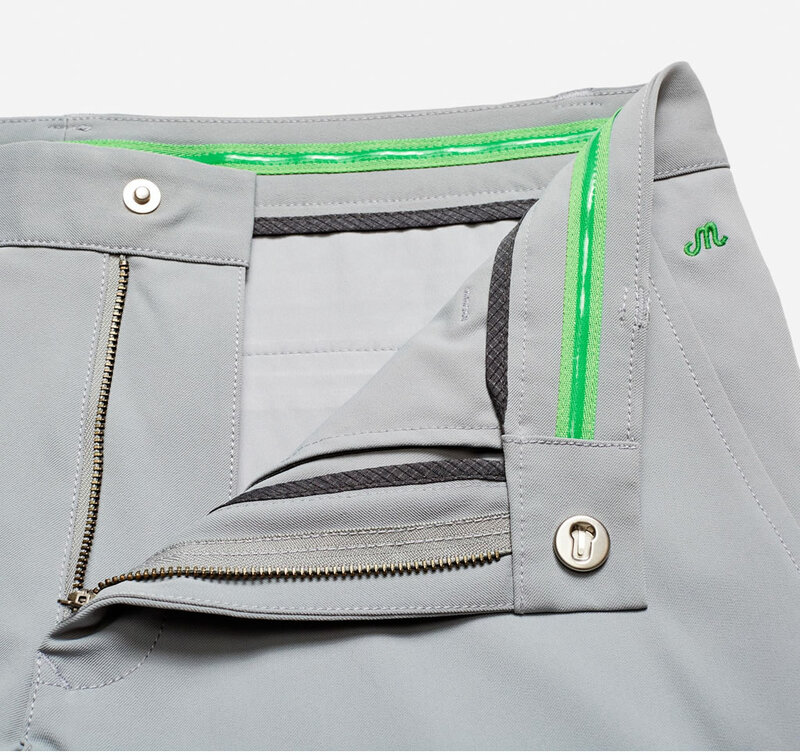 The pant comes with M-Flex side panels and back yoke for exceptional comfort and a pefect fit, and we should also mention the shirt gripper gel waistband, the zipper back pocket, and the interior secure pocket that can be used to store smartphones. 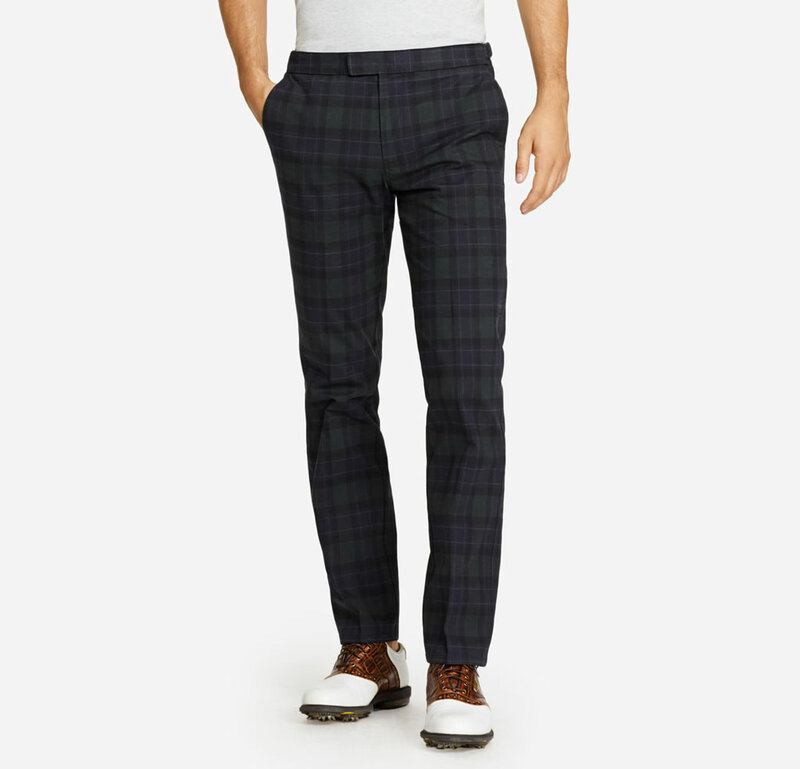 The Highland Pant offers a plethora of colorways, including Charcoal Glen Plaid, Navy Pine Valley Plaid, Khaki, Blackwatch, Grey, and Navy. 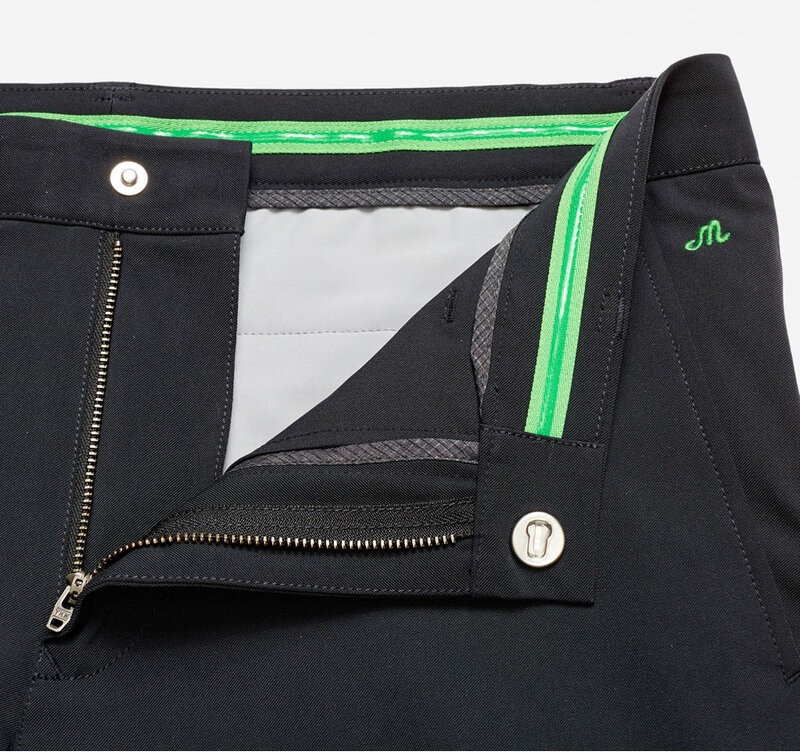 It was put together using 100% Performance Polyester, and it incorporates a shirt gripper gel waistband, a left pocket logo, and zipper adjustable hems. 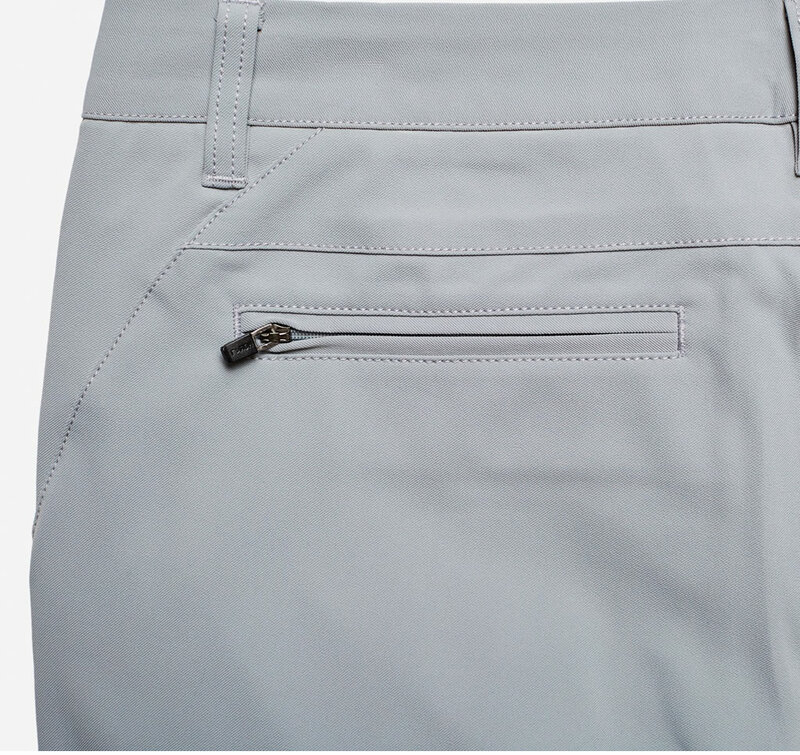 Stylish and incredibly practical, the product is available in length options 30, 32, 34 and 36,while its waist measurements range between 28 to 40. 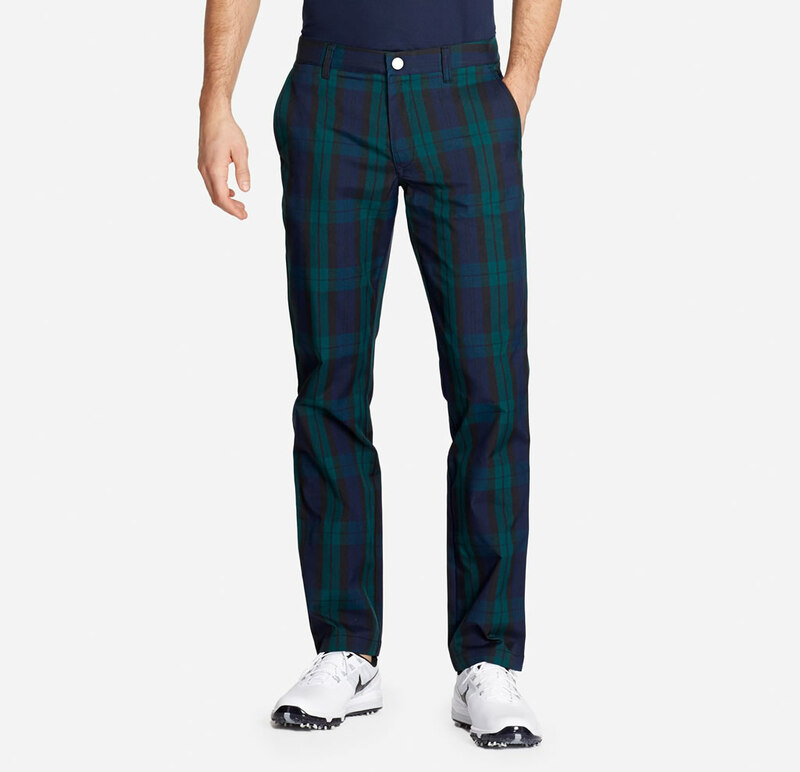 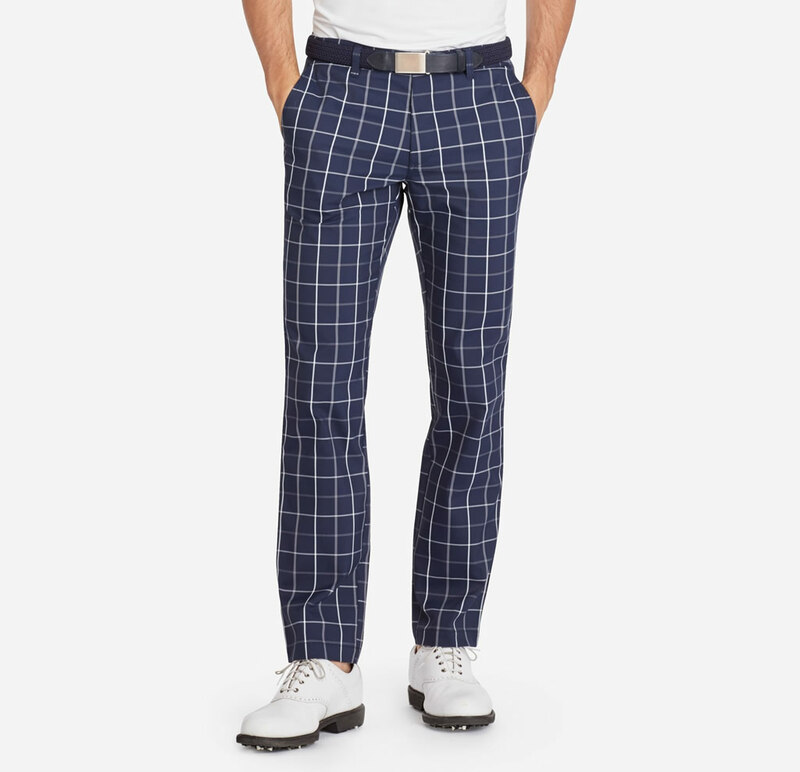 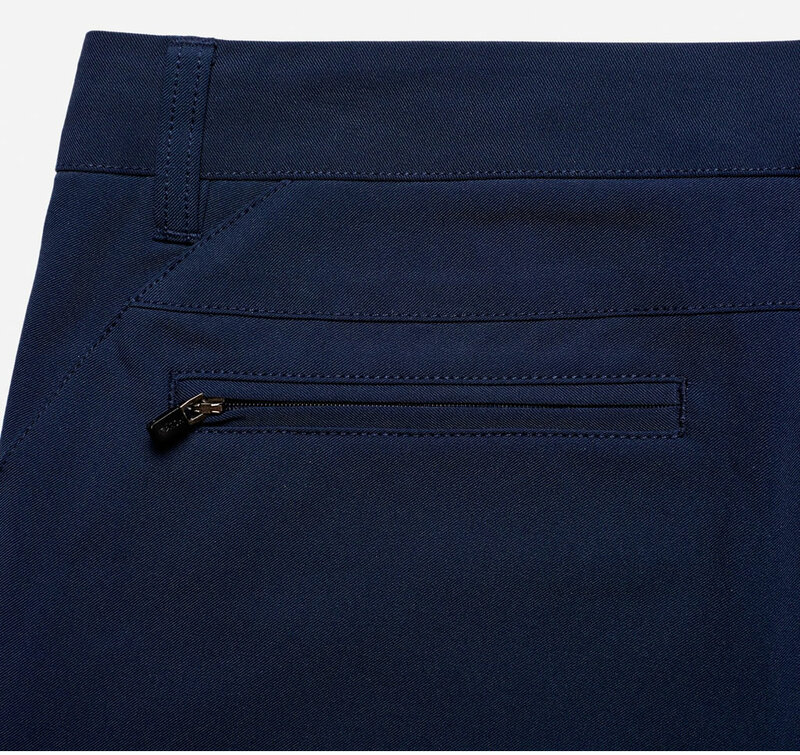 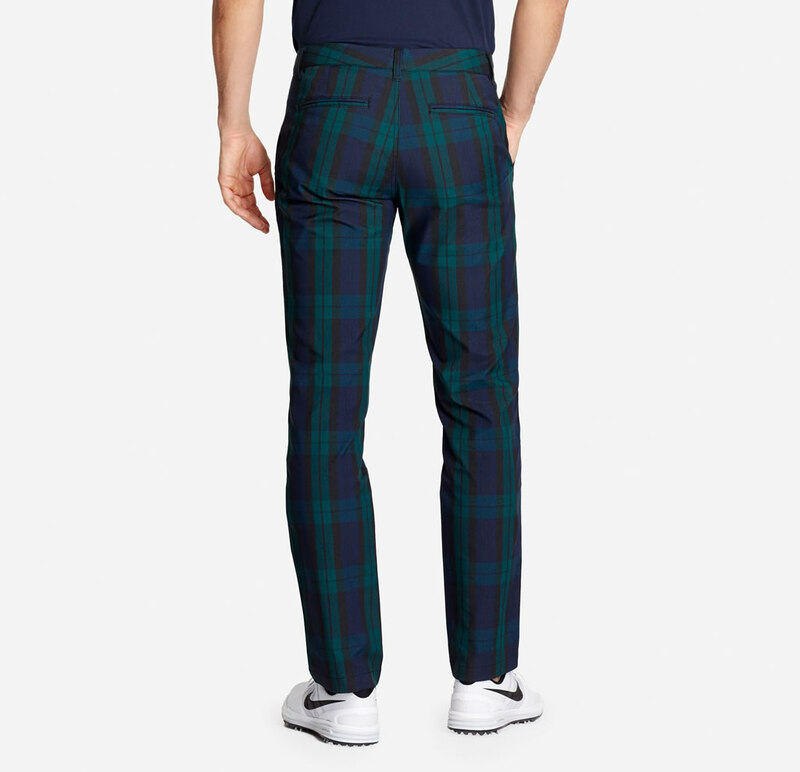 Moving on the Lightweight Highland Pant, we can tell you that this is a comfortable golf apparel piece that was manufactured using 100% Polyester. 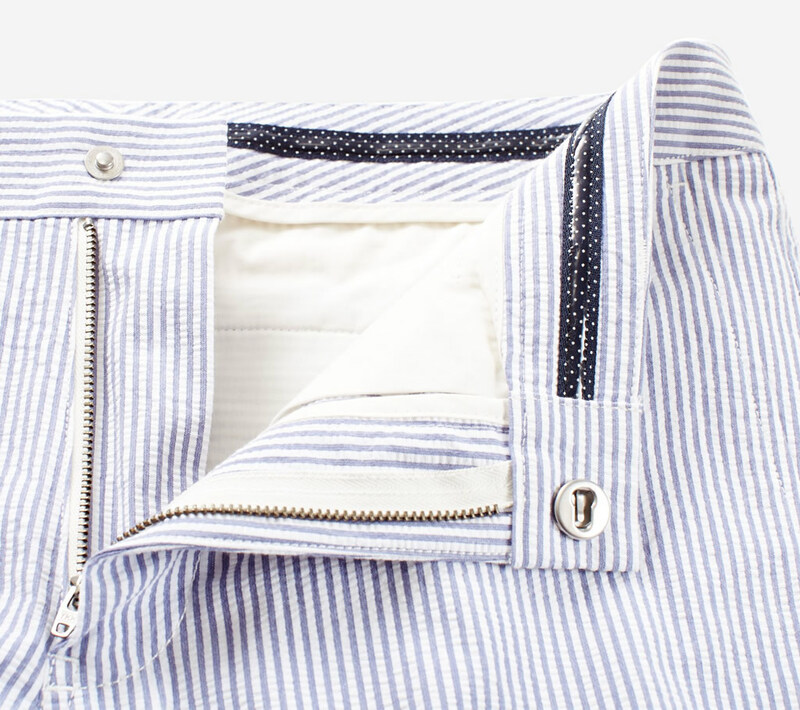 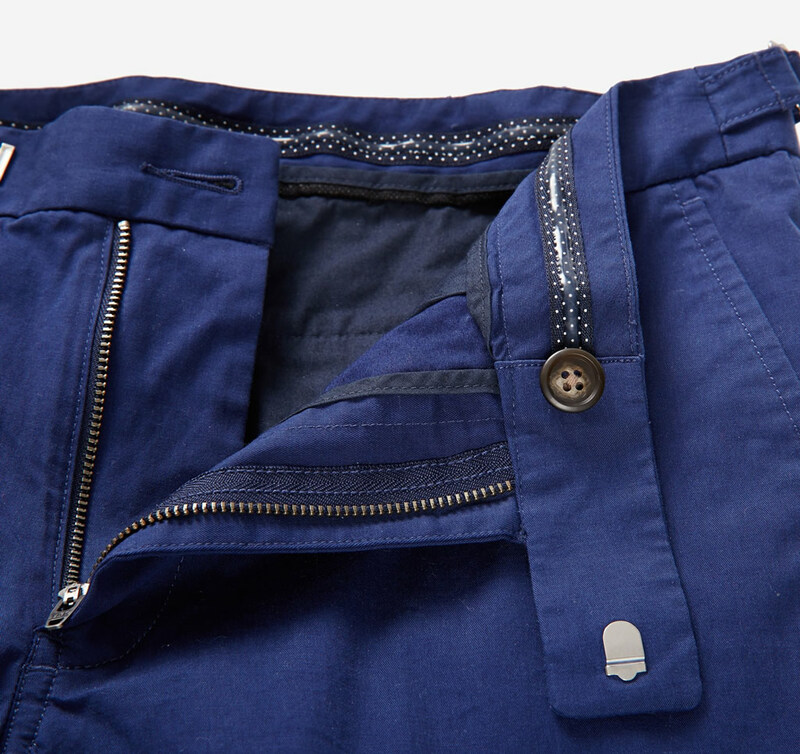 It flaunts a side snap closure, a Maide logo on the left pocket, and a shirt gripper gel waistband, while its fabric comes with water resistance and mechanical stretch. 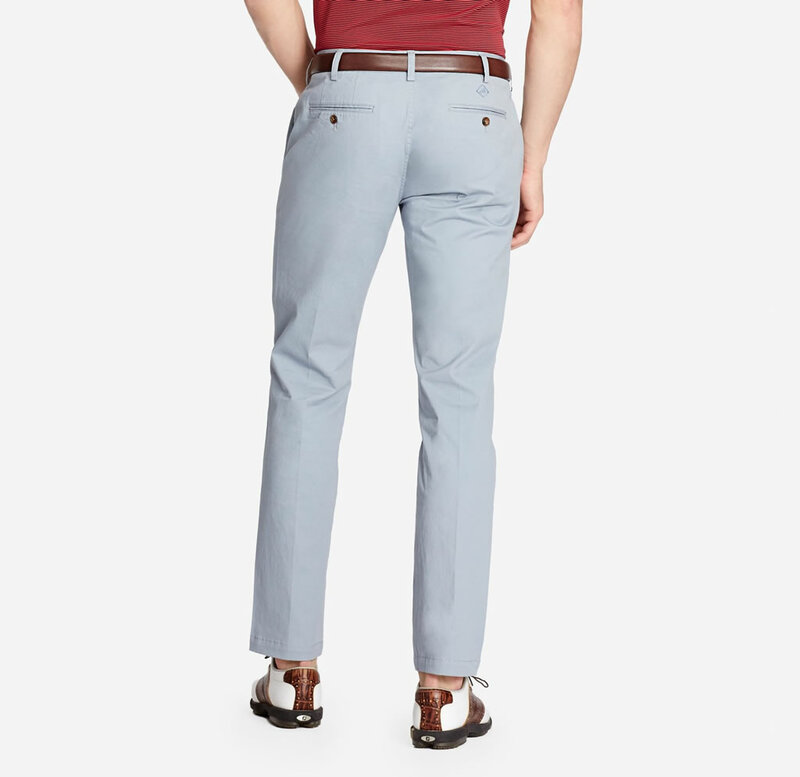 Available colorways include Grey, Navy, Dune Khaki and Faded Red, and they are all impressive in their own ways. 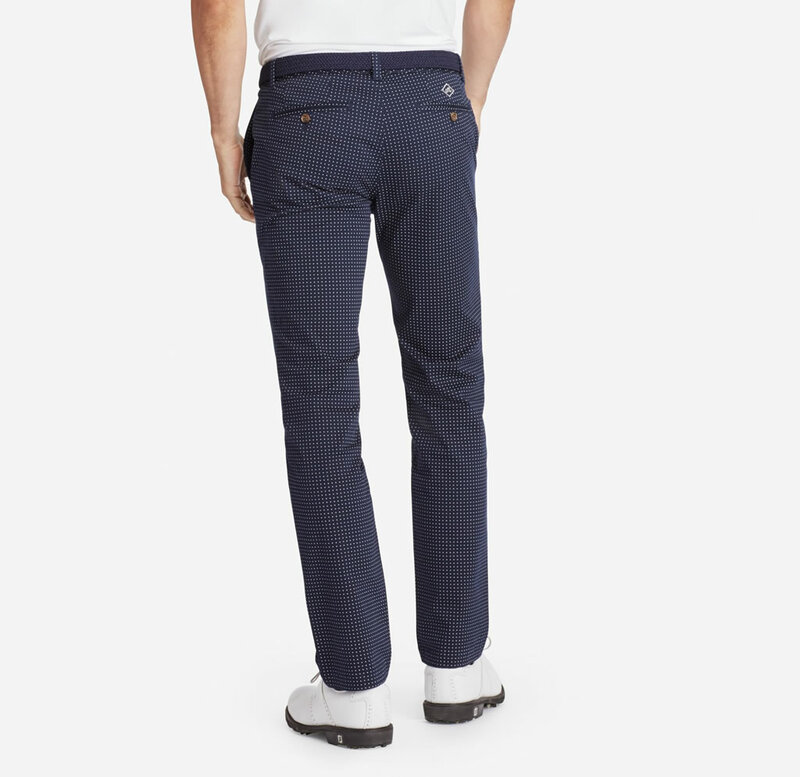 The Heathland Golf Pant was has a material composition of 98% Cotton and 2% Stretch, and it also includes a shirt gripper gel waistband, and a logo placed above the back right pocket. 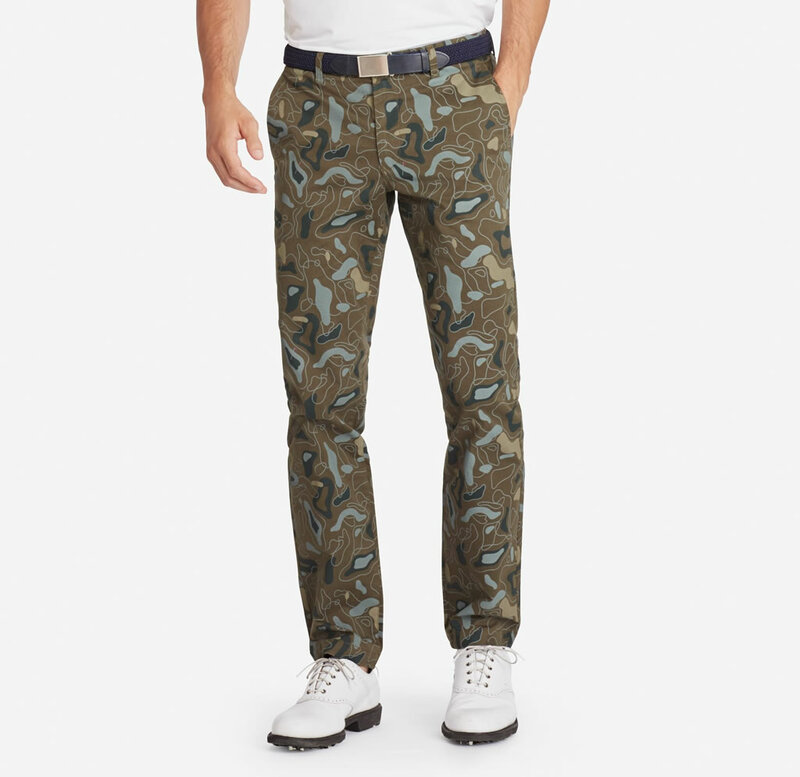 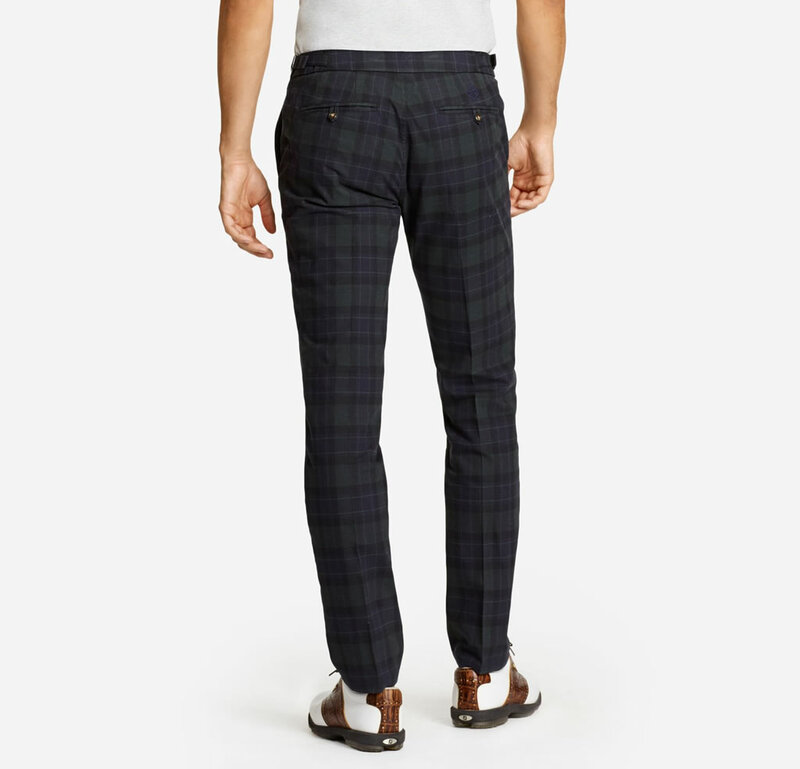 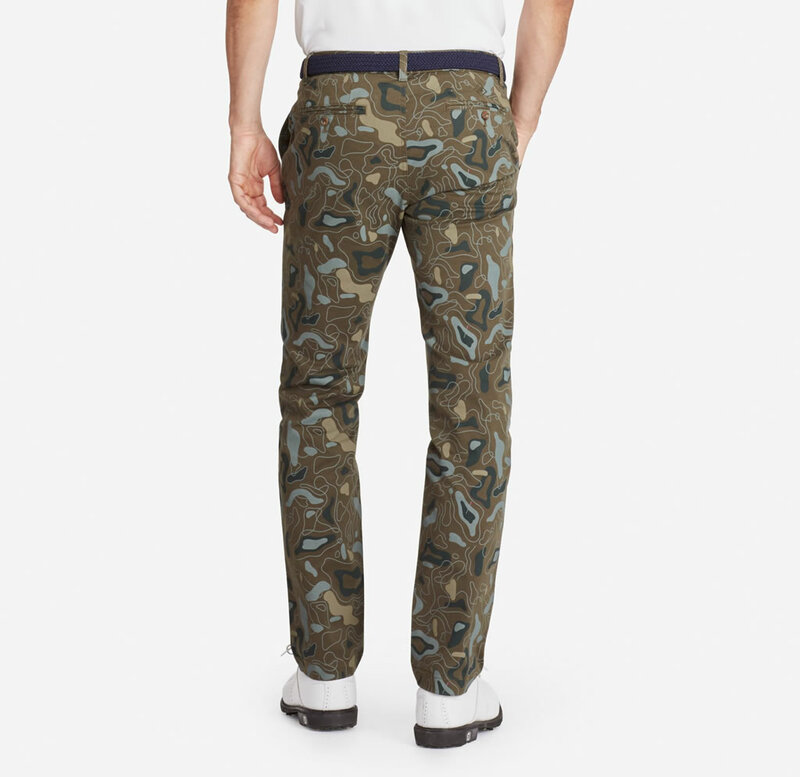 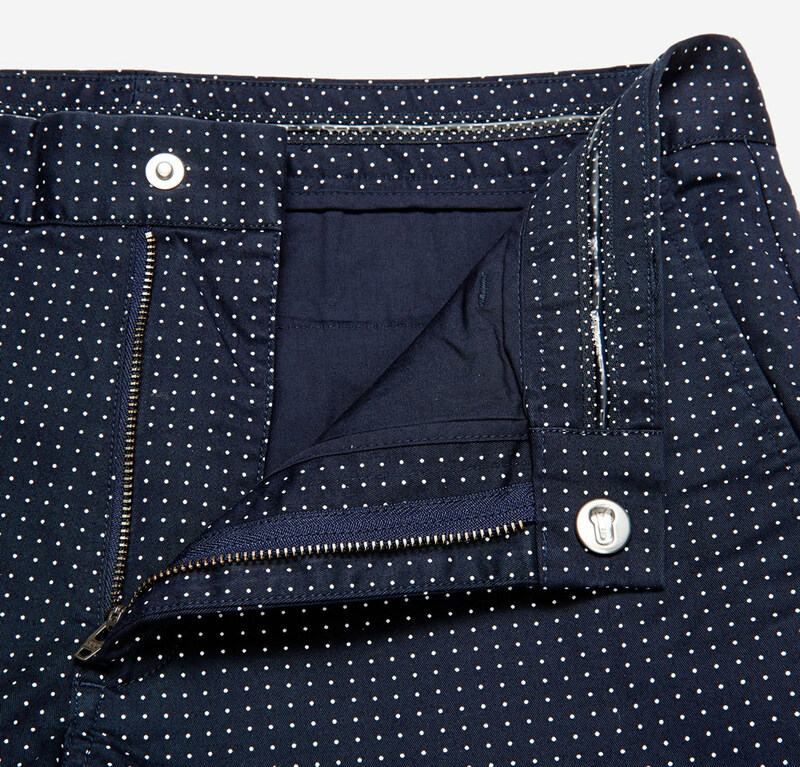 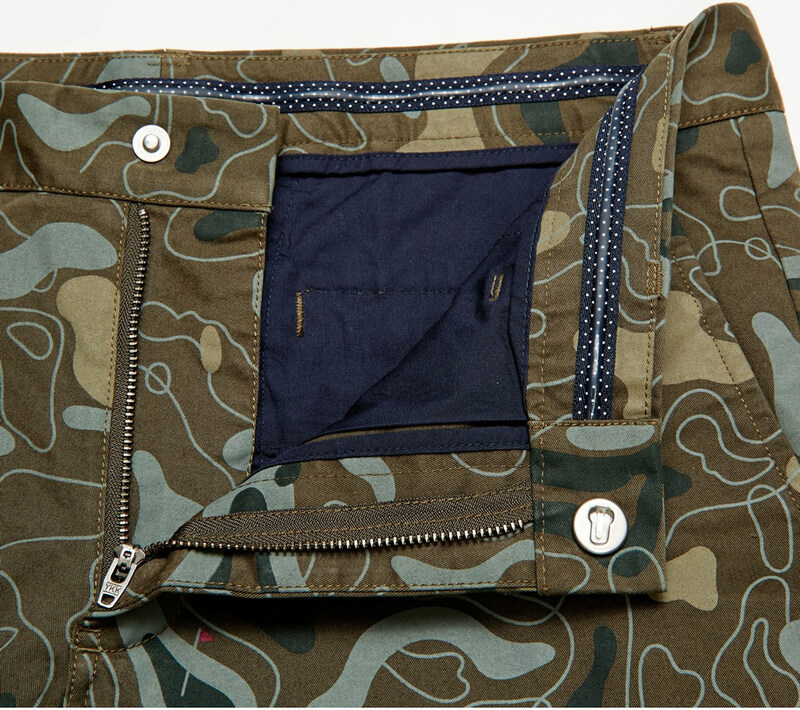 What makes this pant special is that it comes in plenty of colorways, including simple choices such as Khaki and Navy, or more complex patterns such as Golf Camo, Blue Palms Minicheck, and Blue Seersucker. 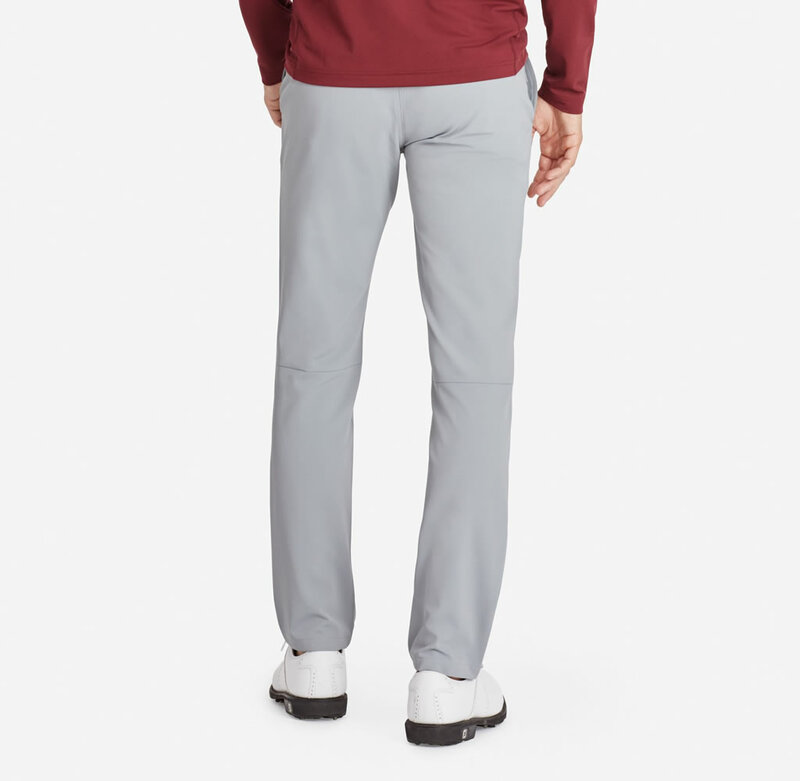 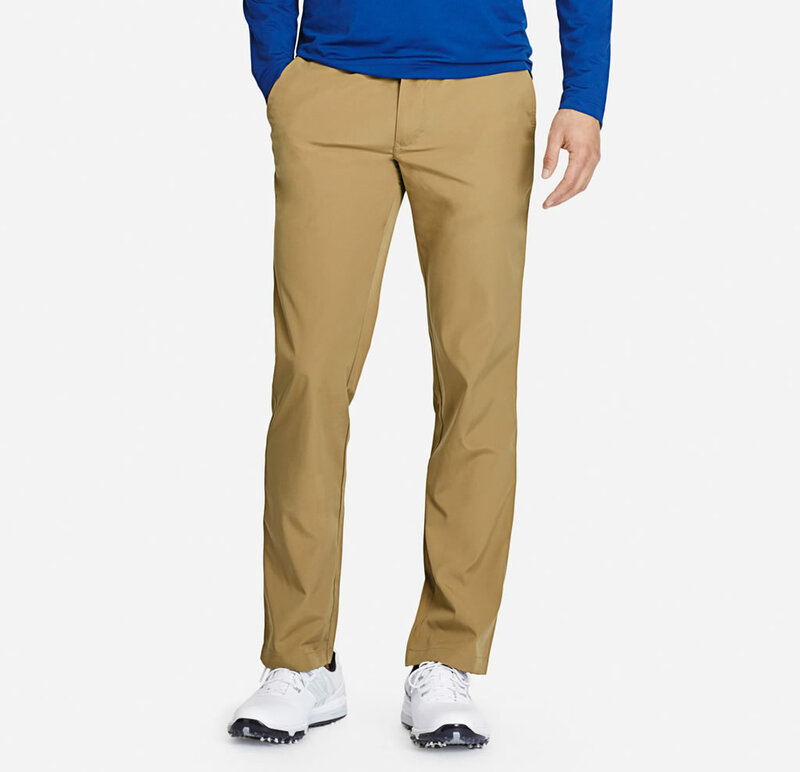 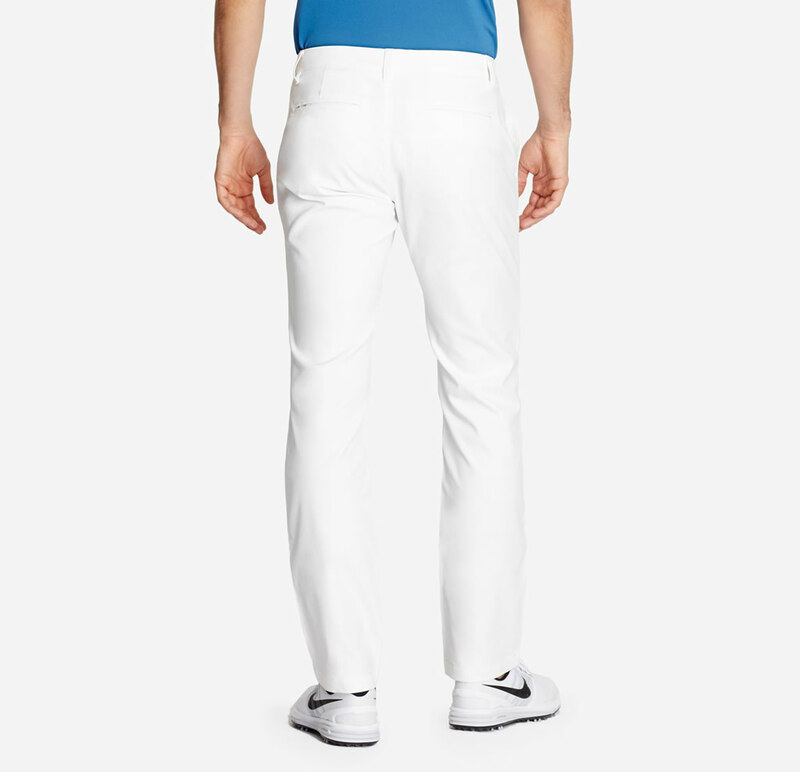 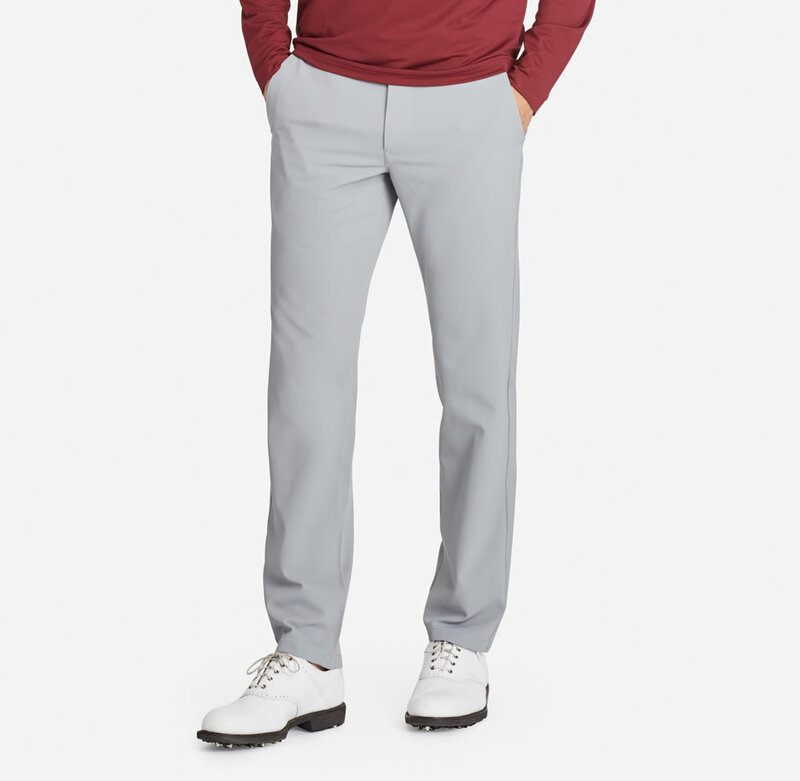 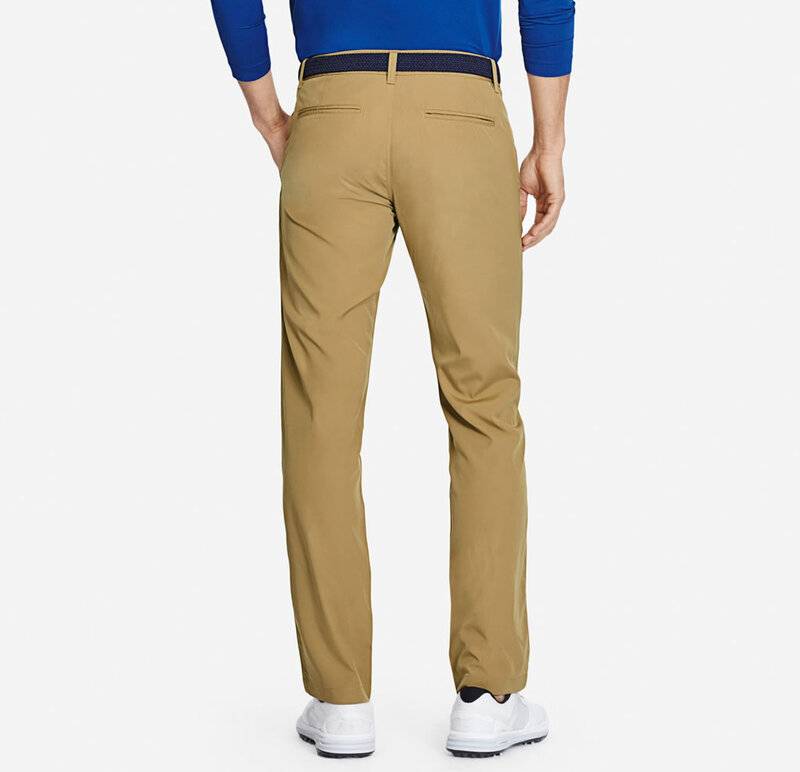 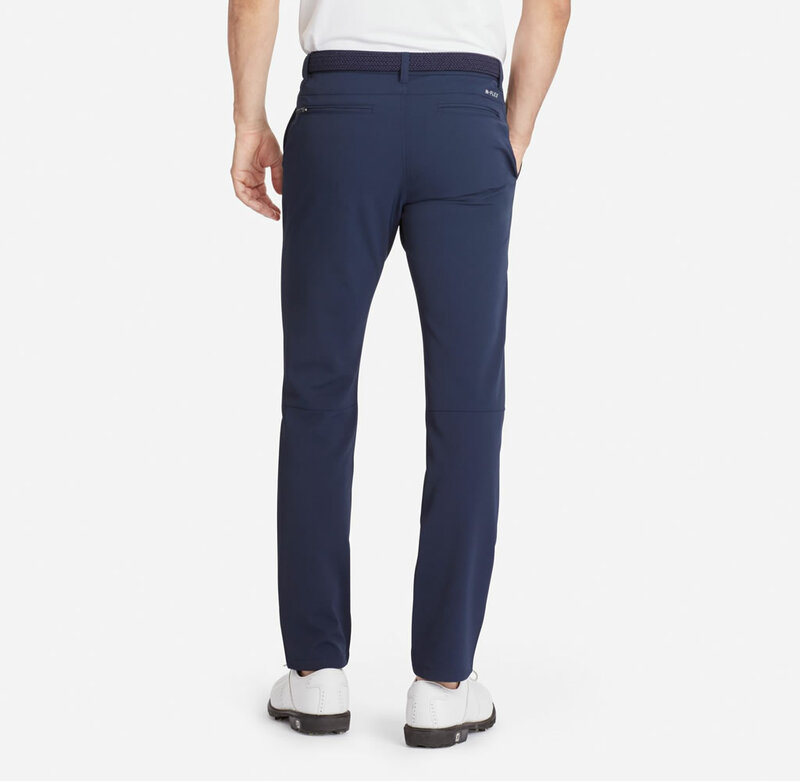 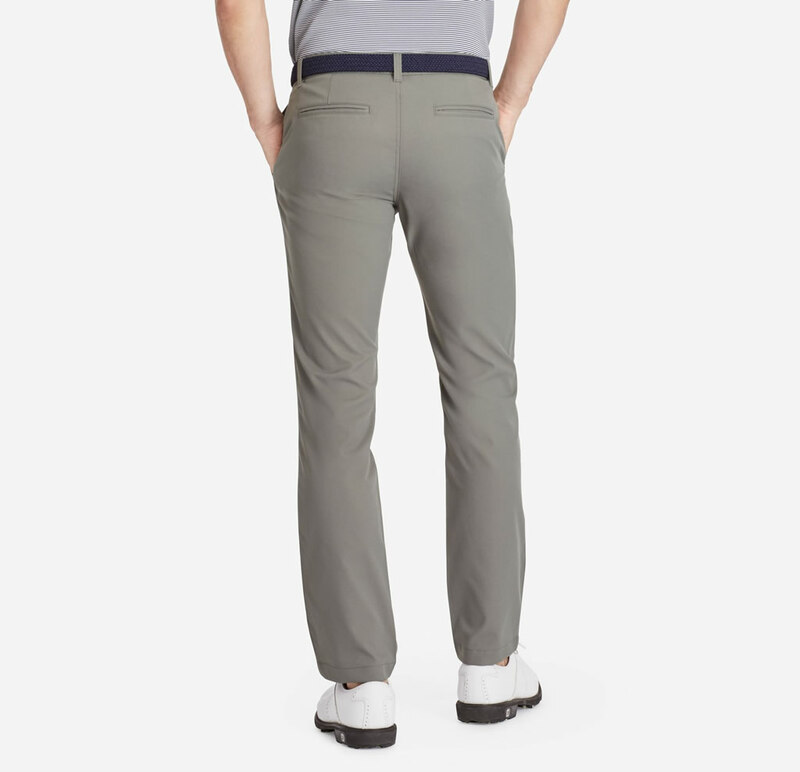 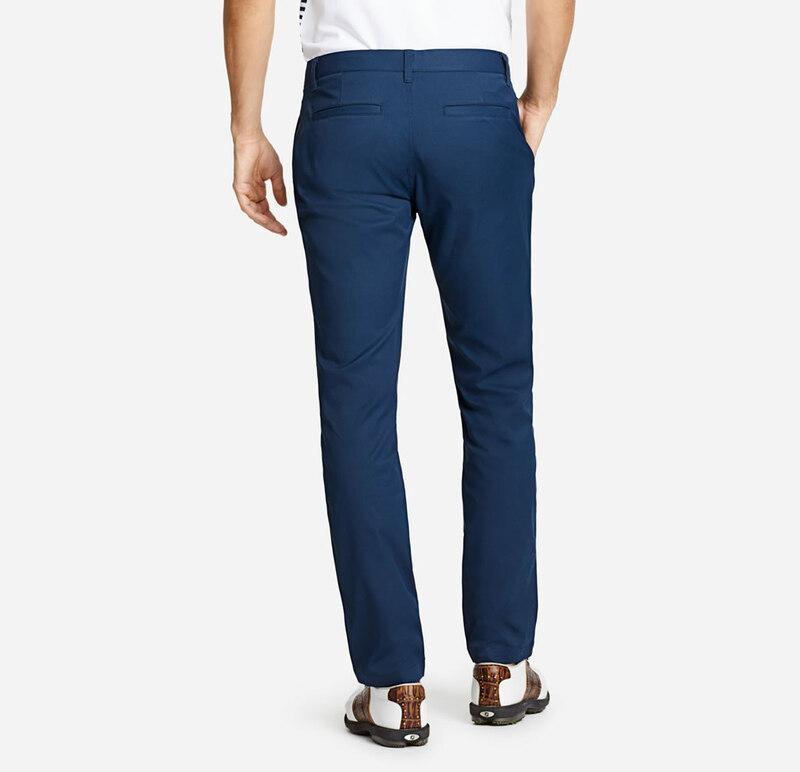 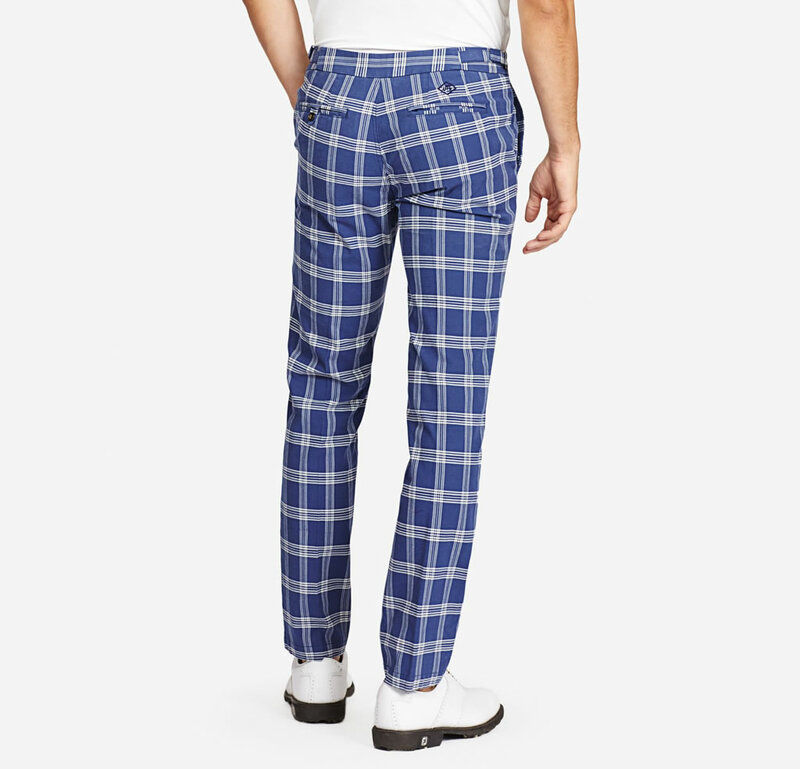 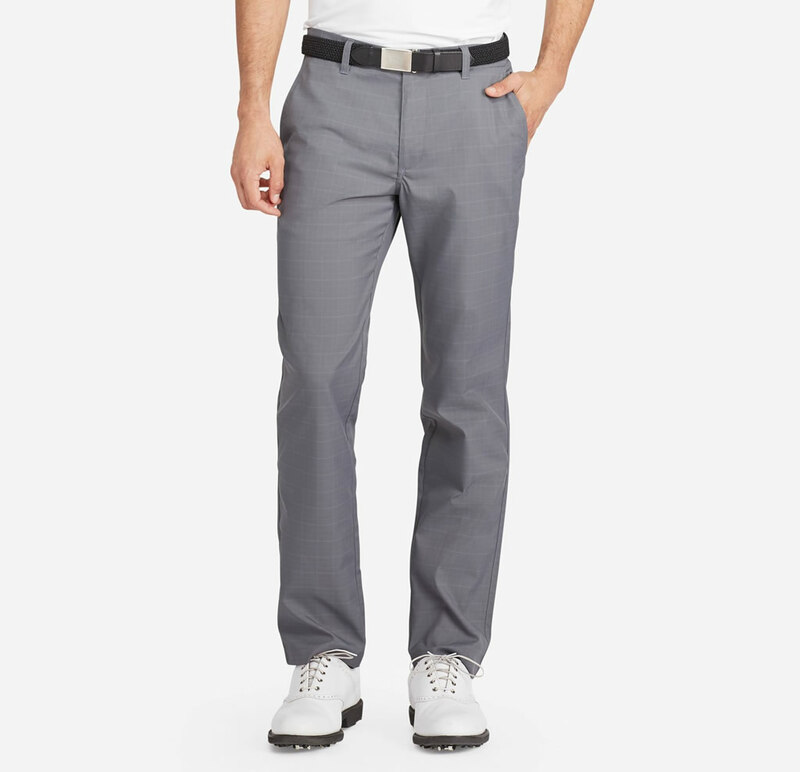 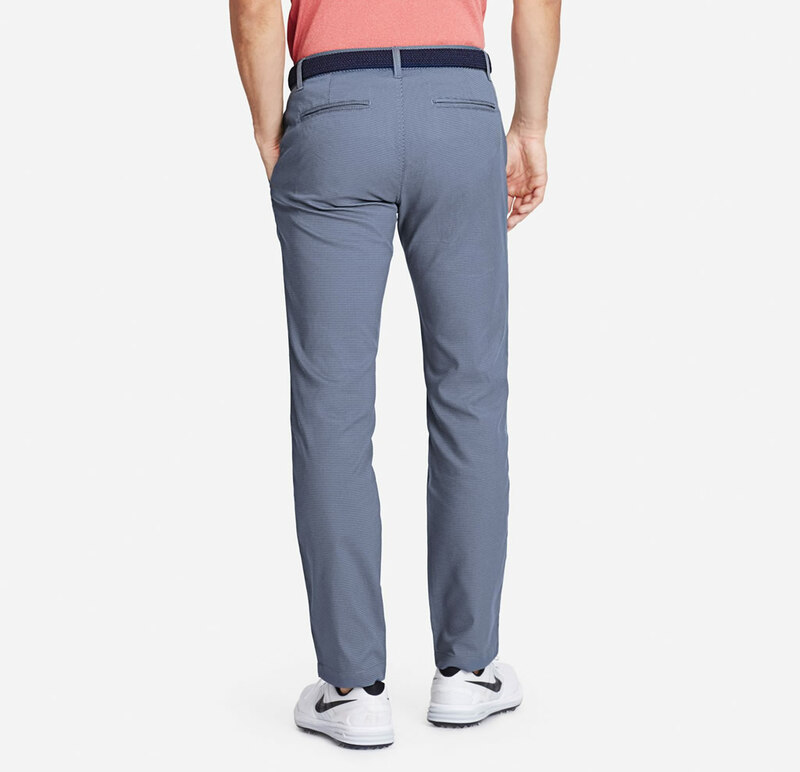 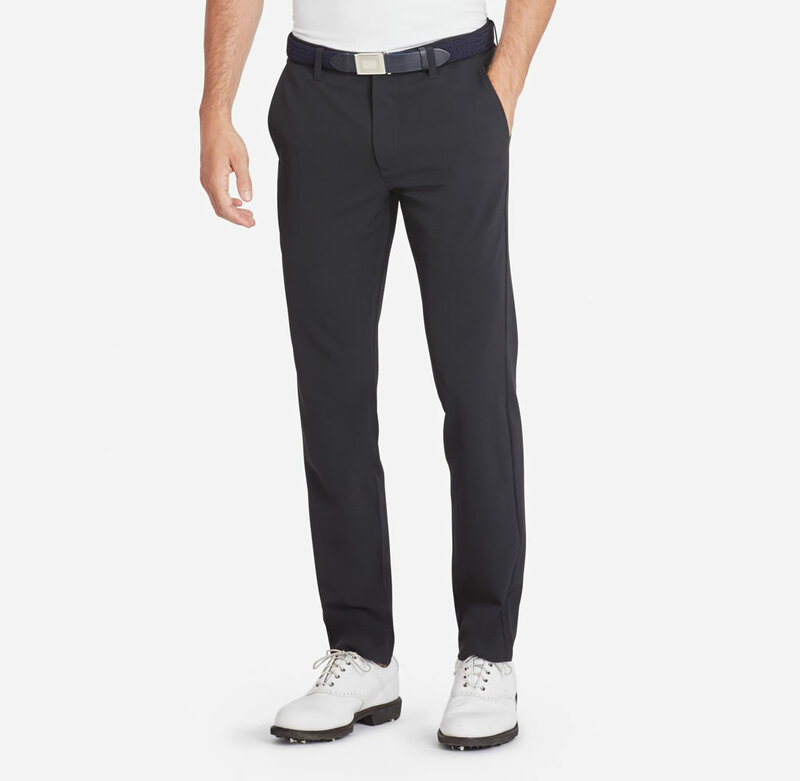 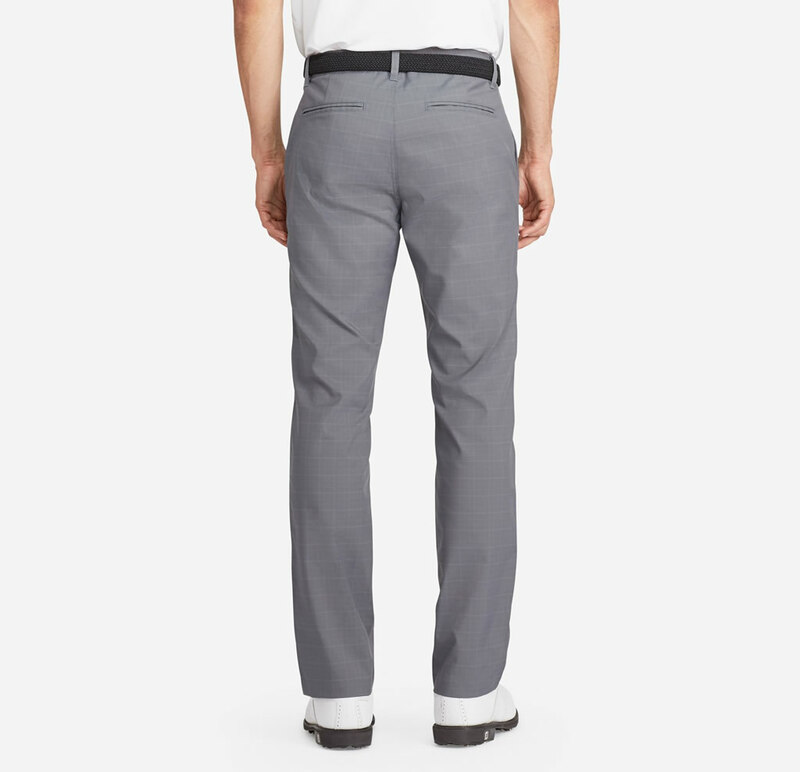 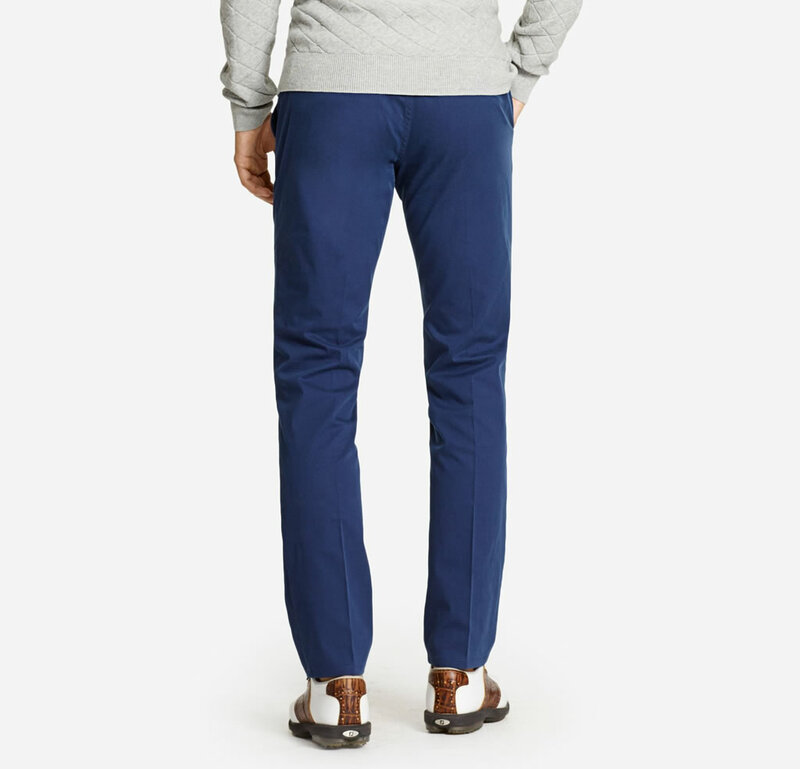 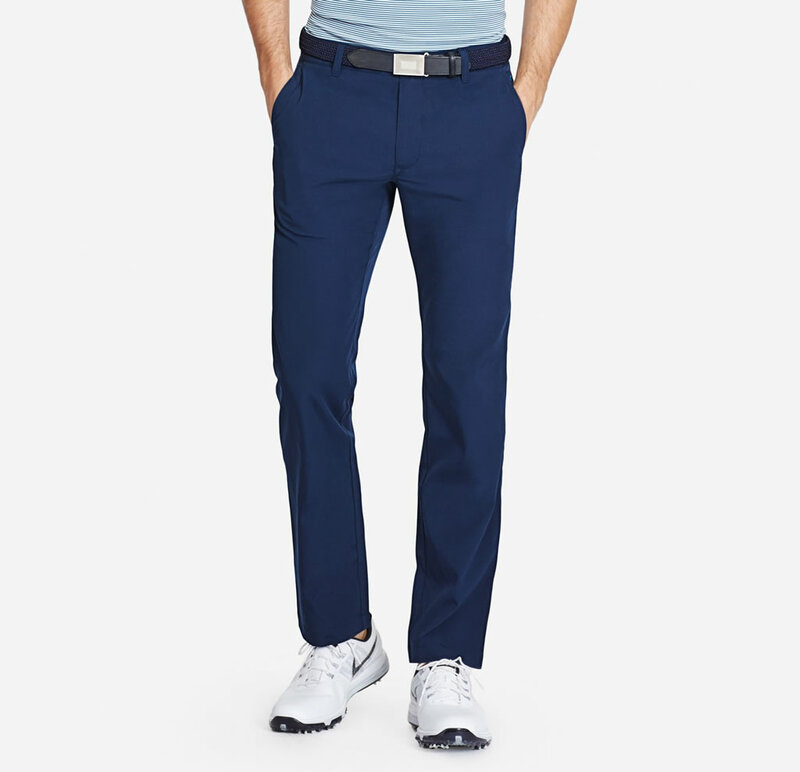 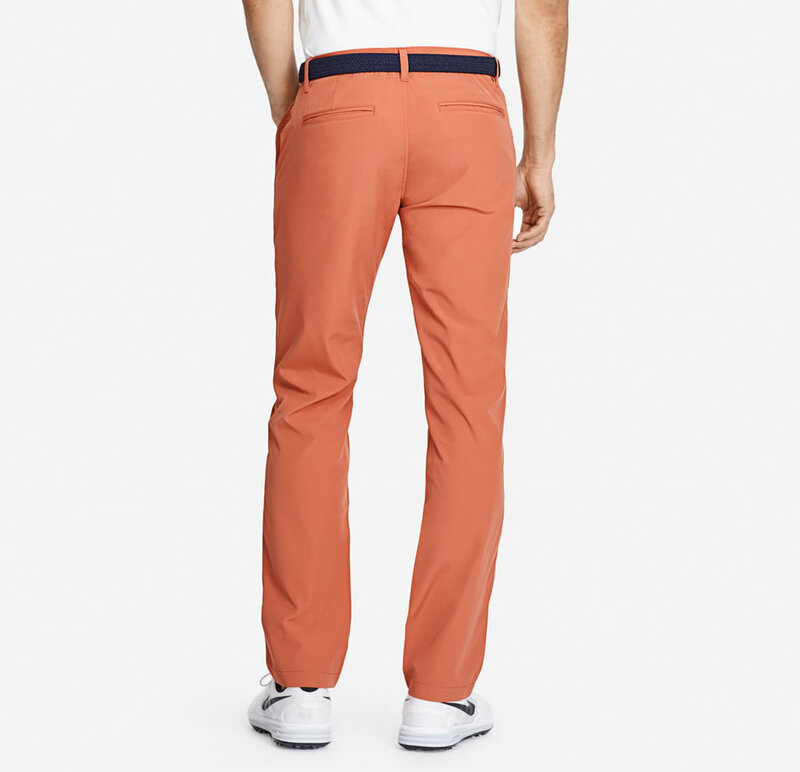 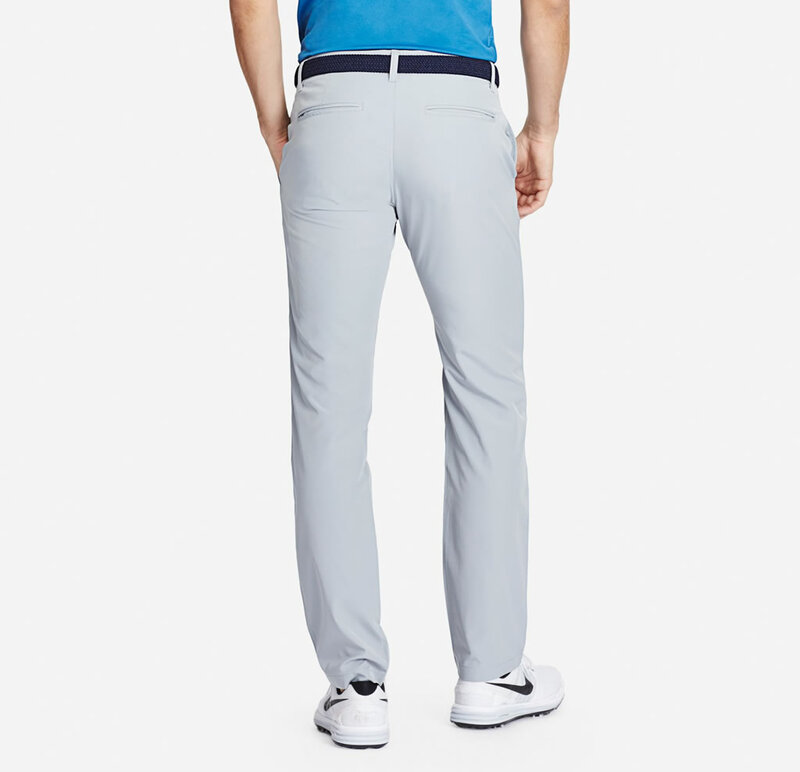 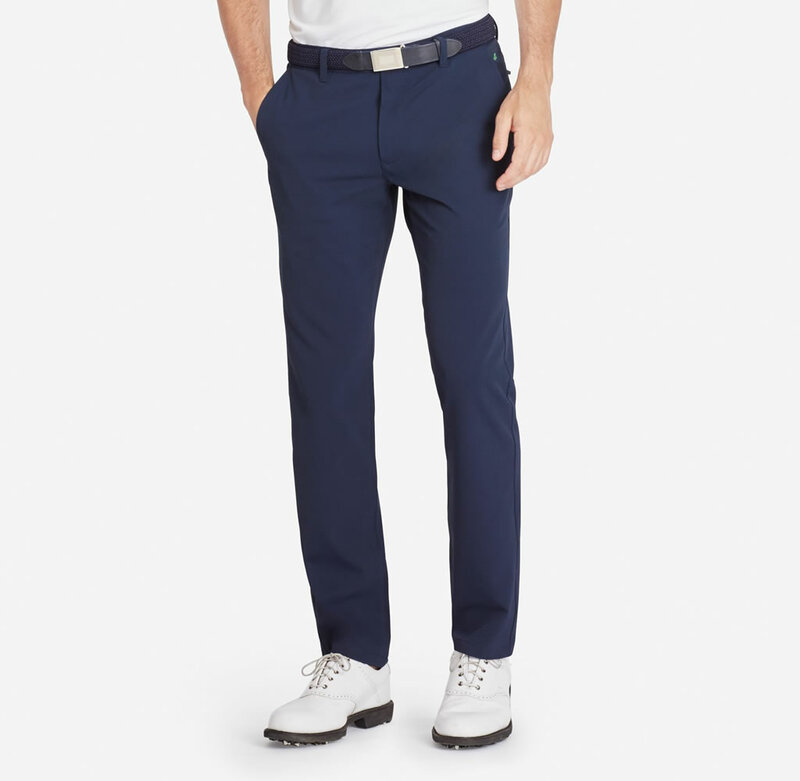 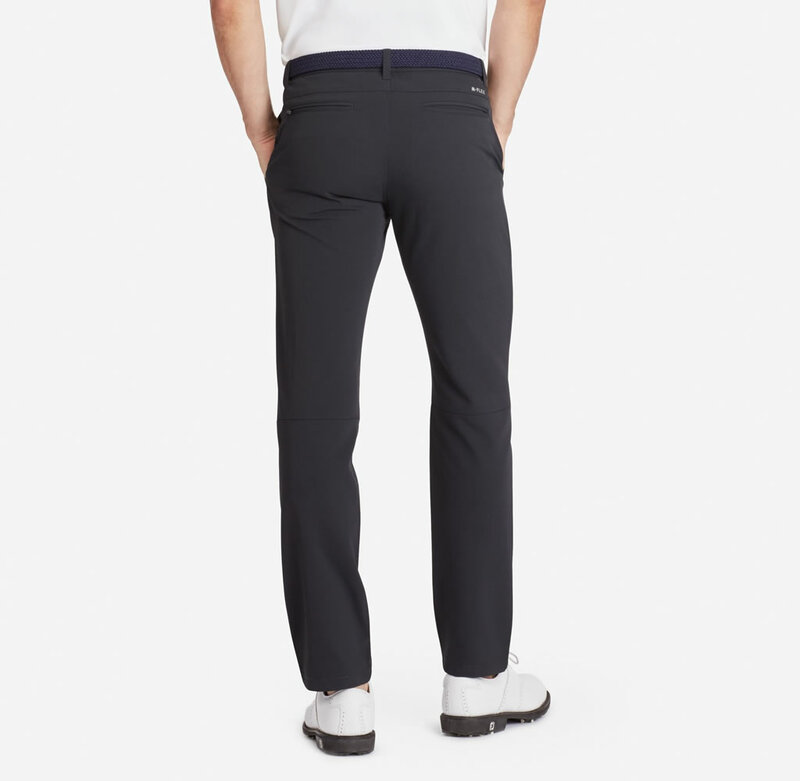 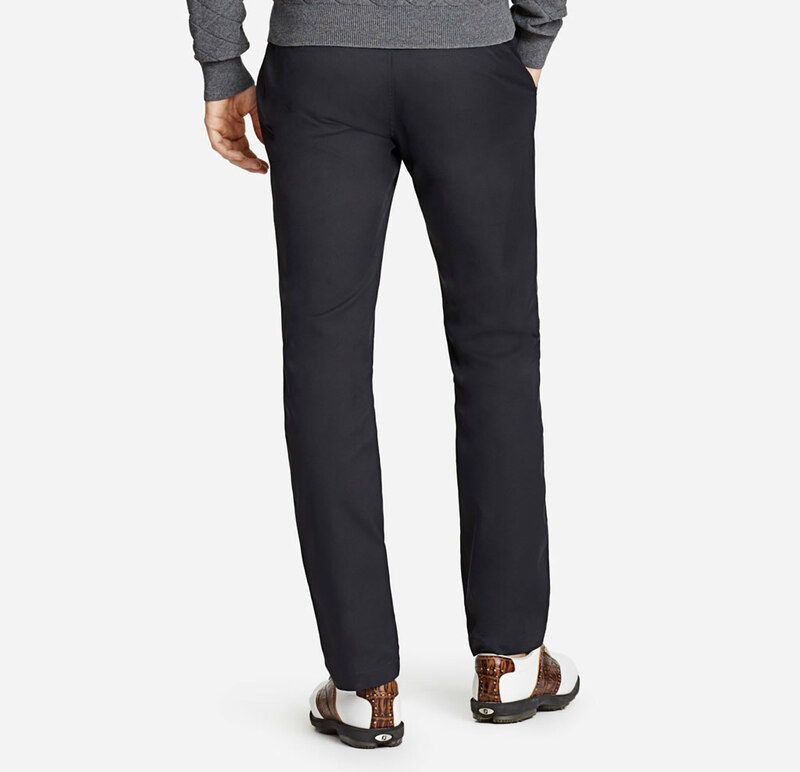 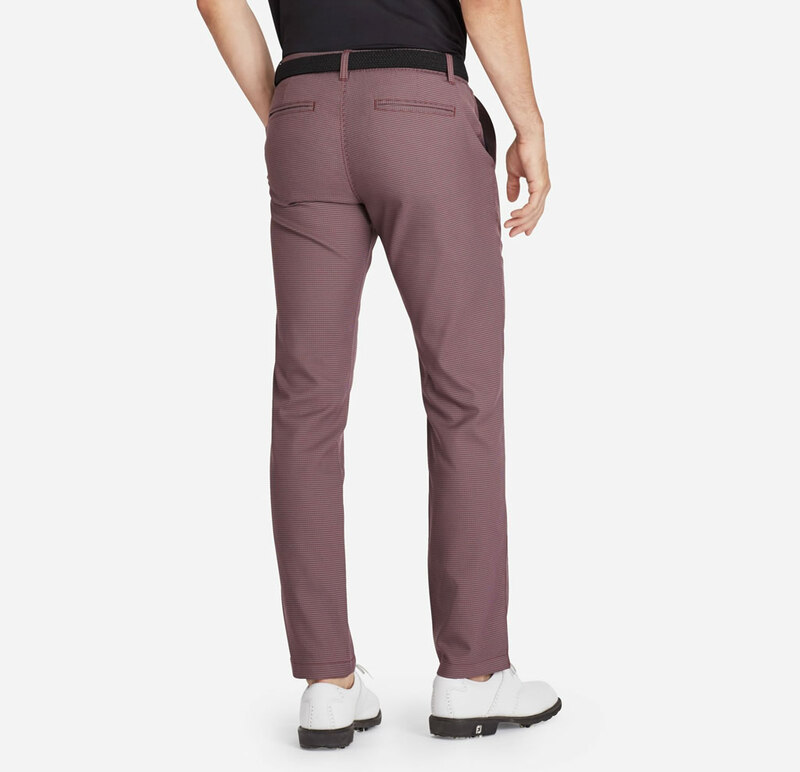 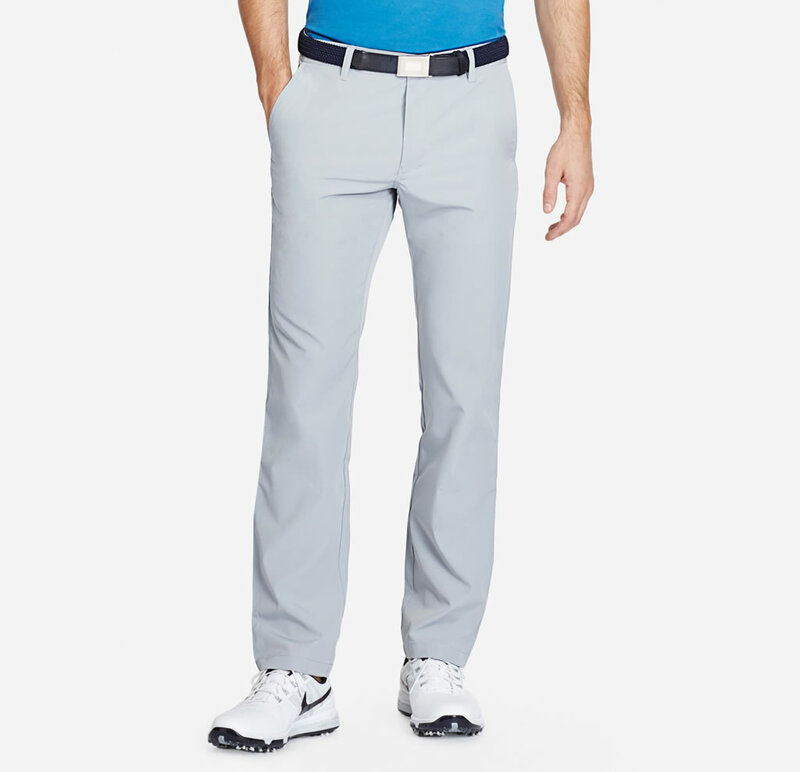 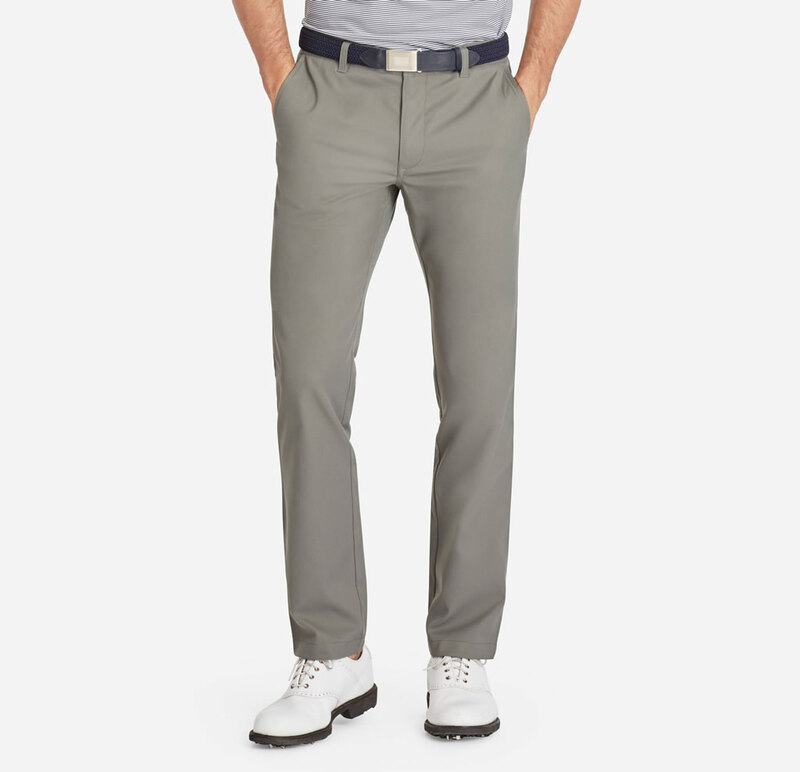 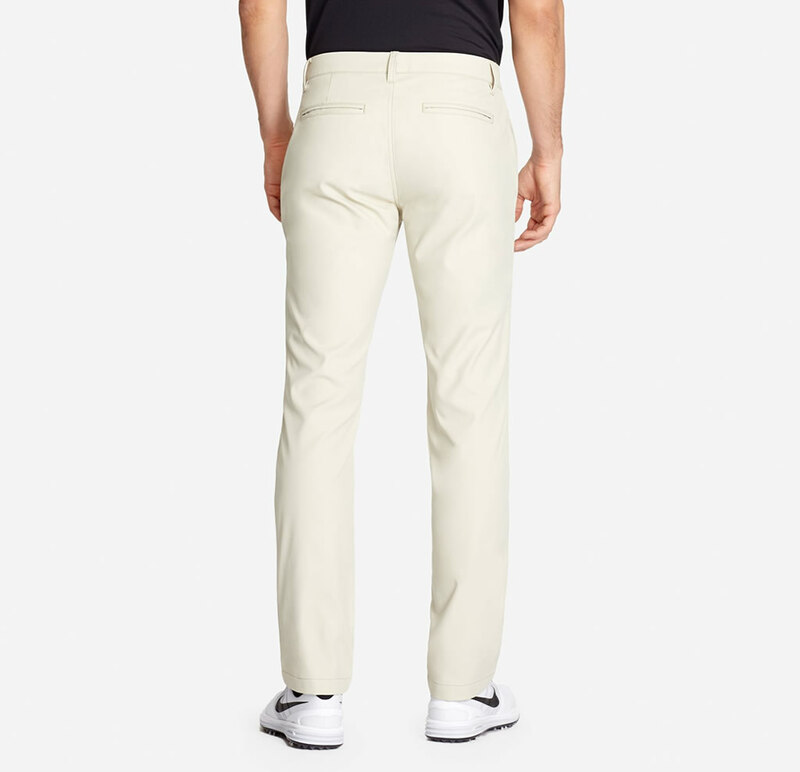 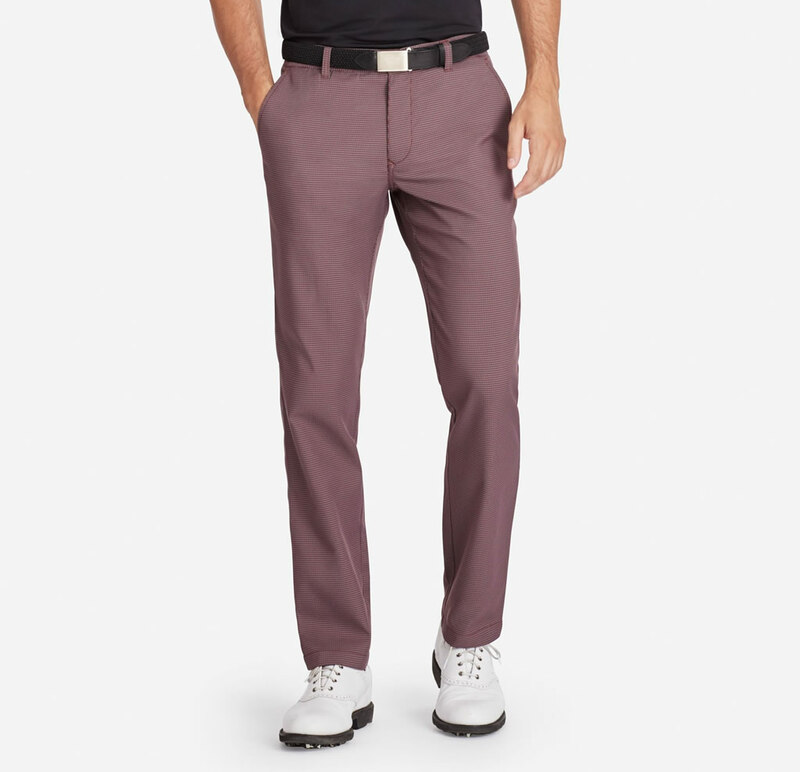 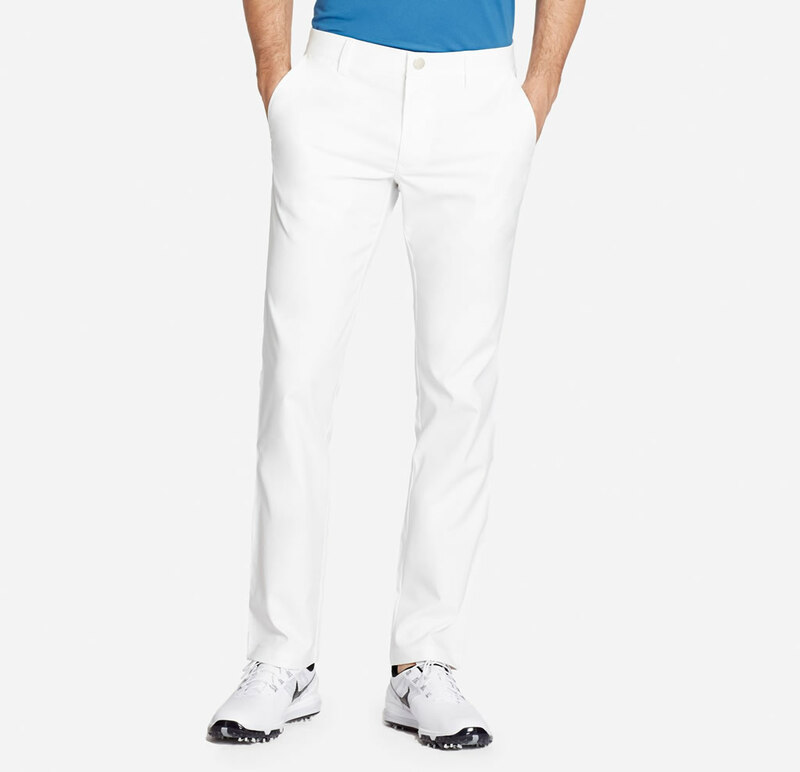 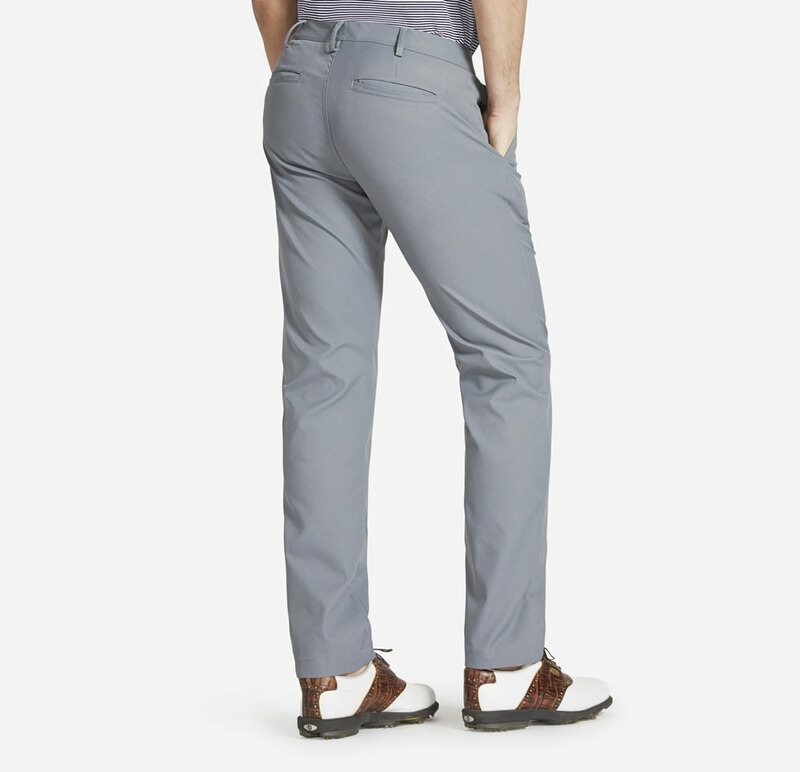 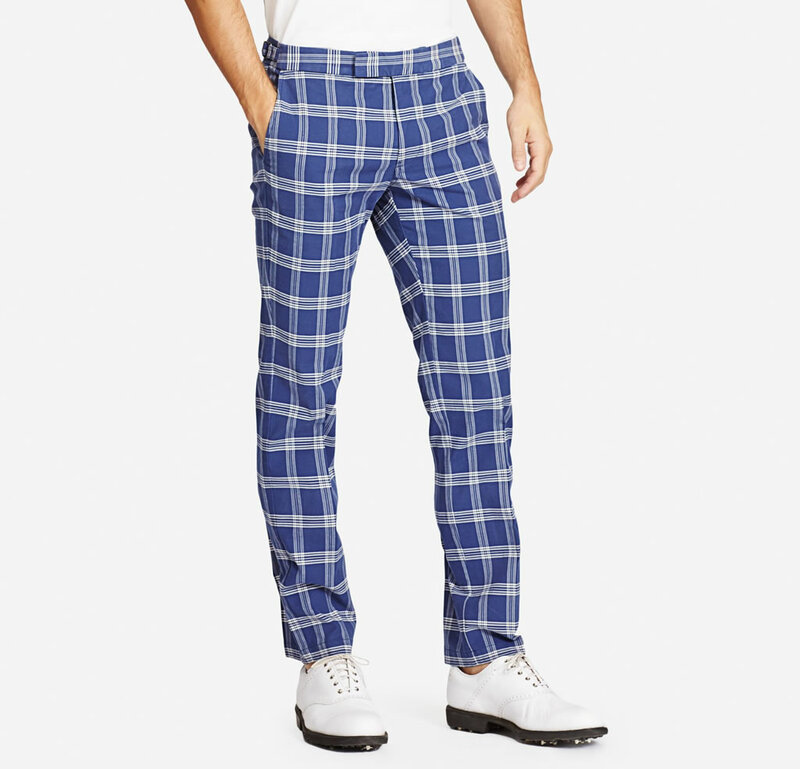 There are two different versions of the Palmetto Golf pant, one of which was made using 98% Cotton and 2% Stretch, while the other is 97% Cotton and 3% Stretch. 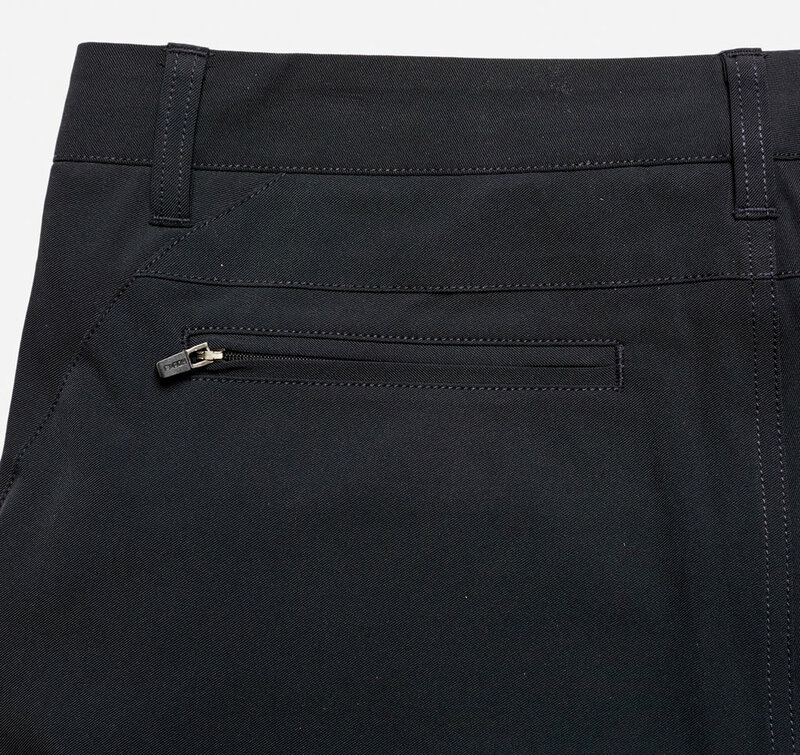 Both versions have extended tab hook and bar closures, as well as gel waistbands and adjustable waist tabs that ensure a perfect fit. 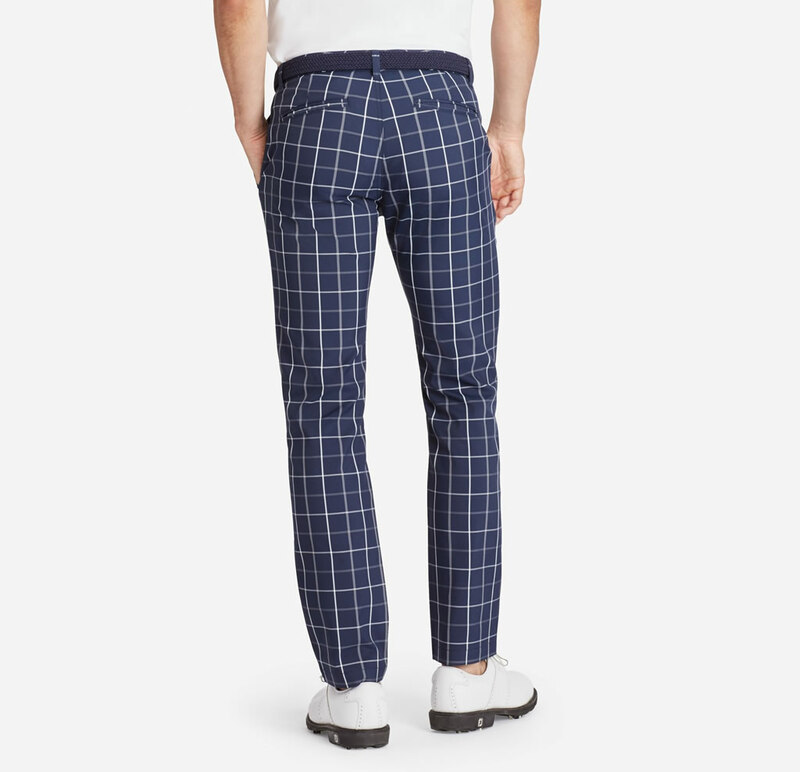 As far as colorways are concerned, there are five options available in total, namely Backwatch Plaid, Blue Plaid, Grey Corduroy, Navy, and White.